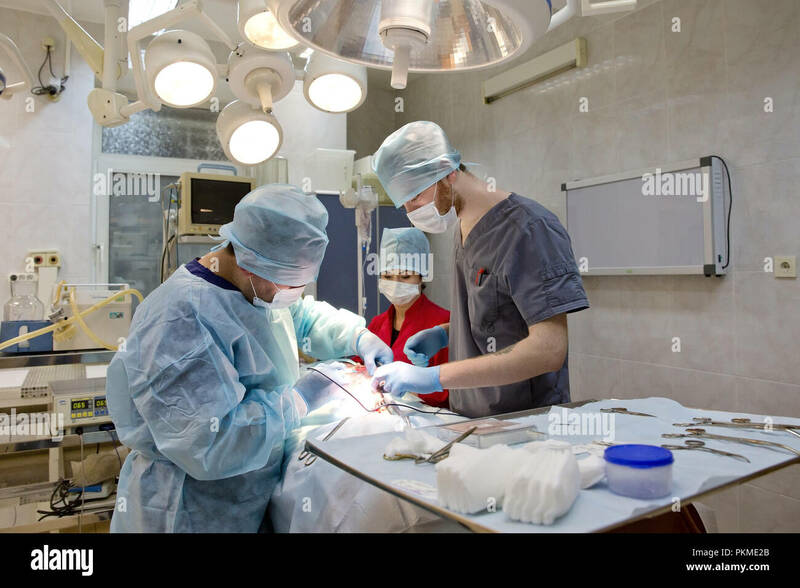 Surgeons at work at the Al Shifa Hospital,Gaza City. 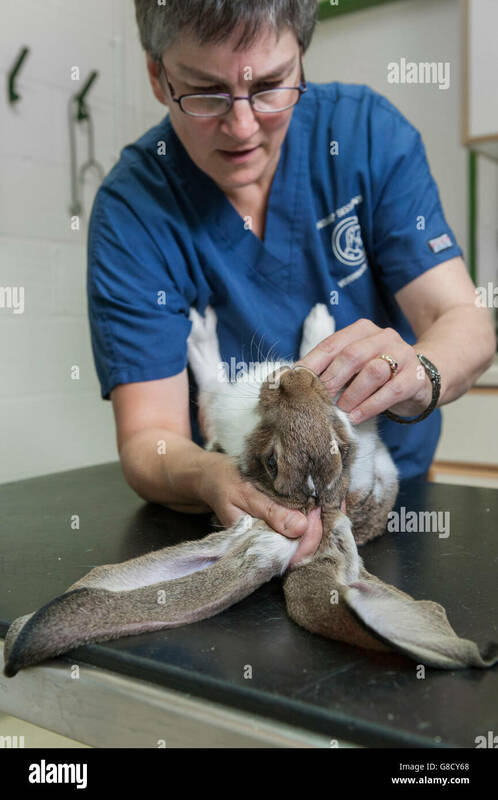 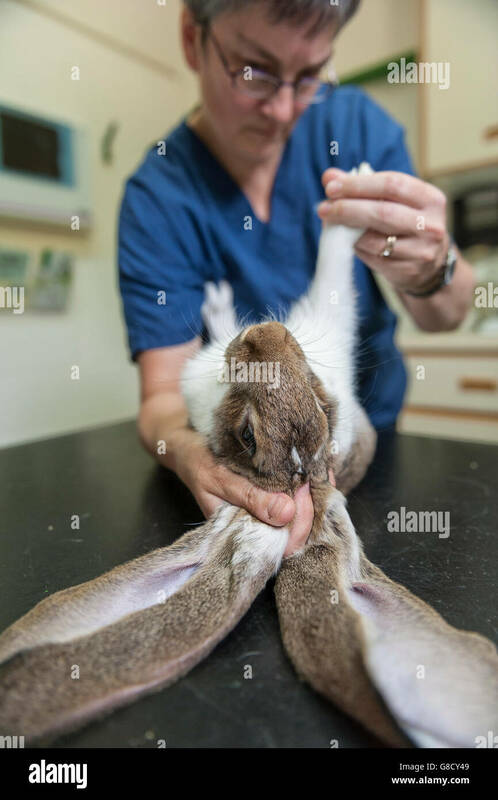 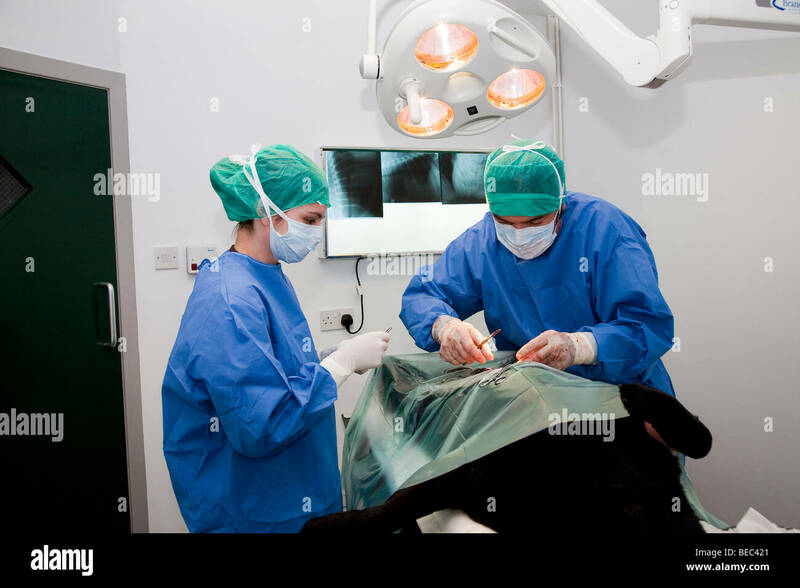 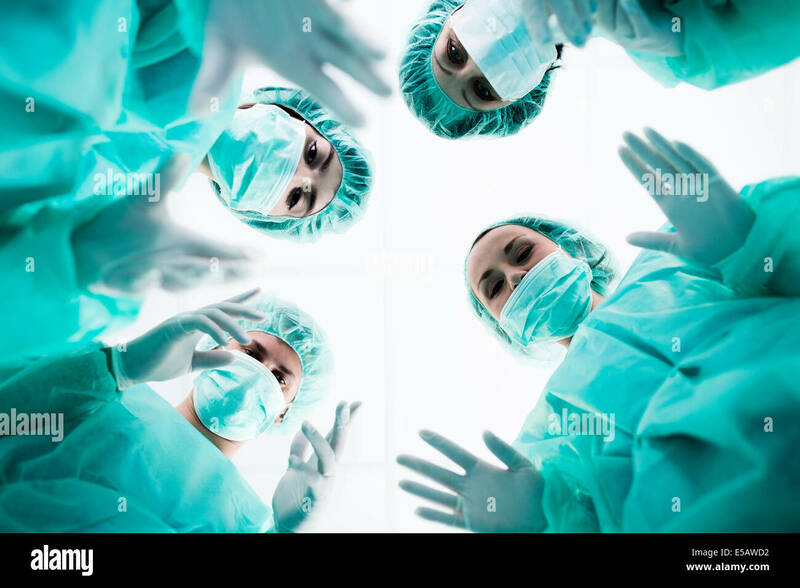 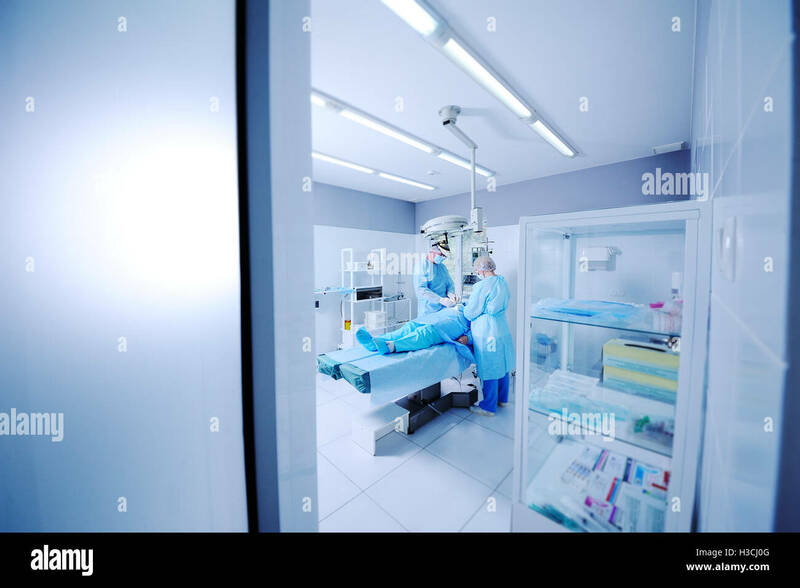 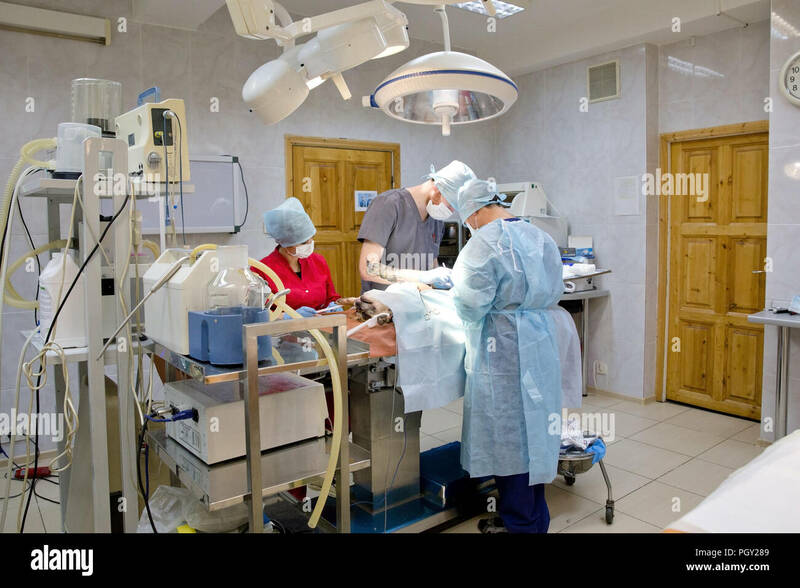 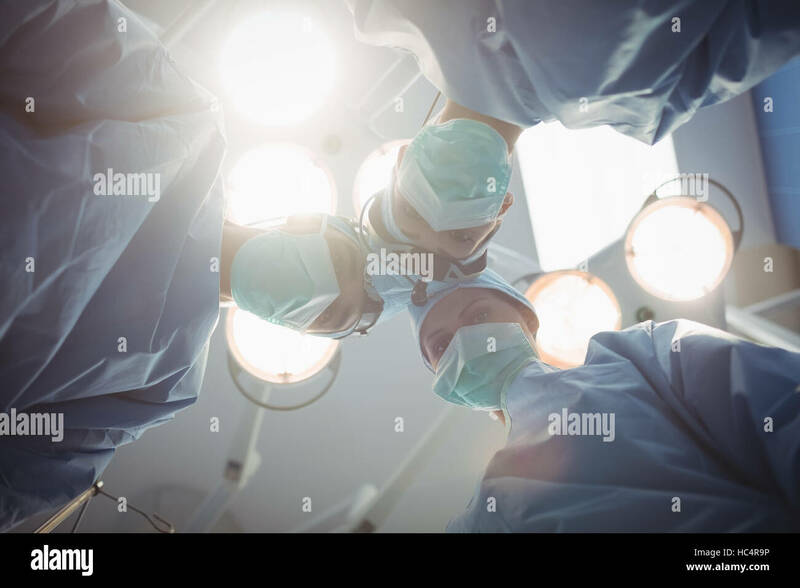 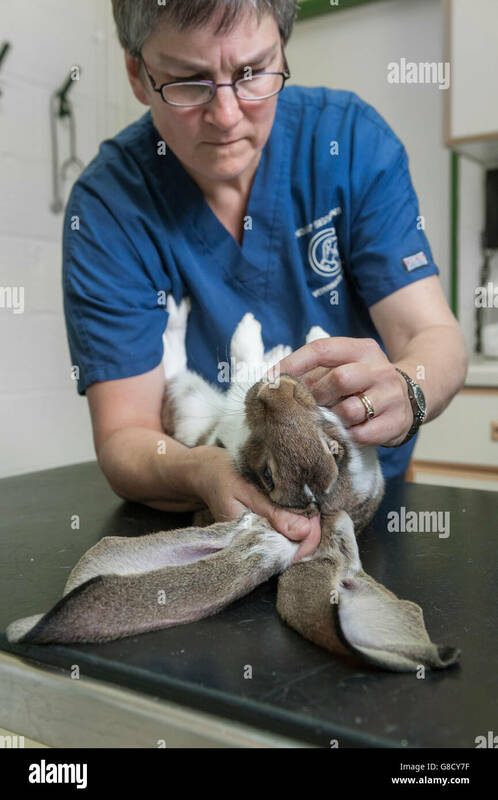 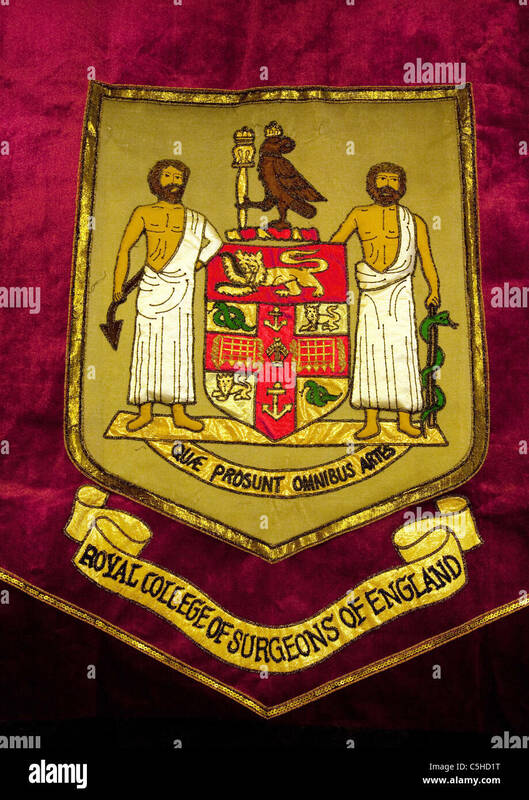 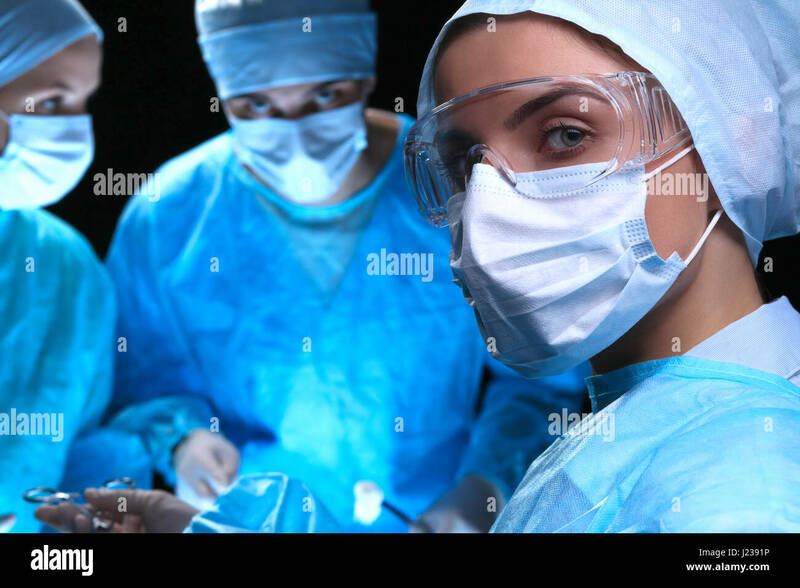 Female surgeons in operating theatre. 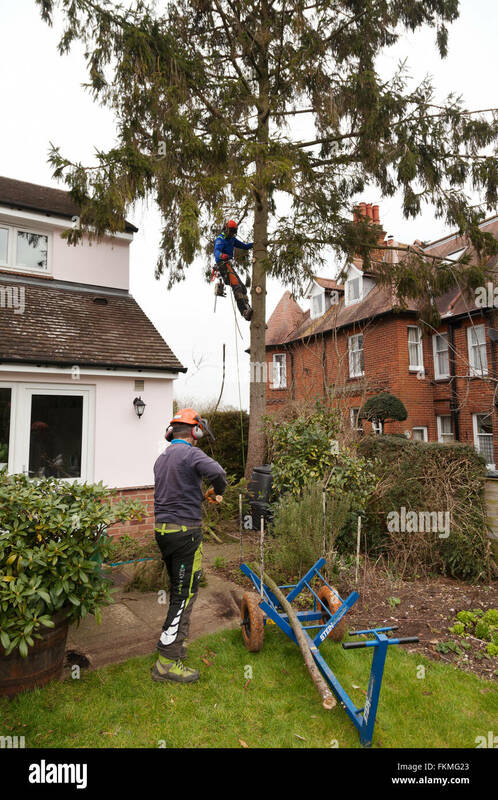 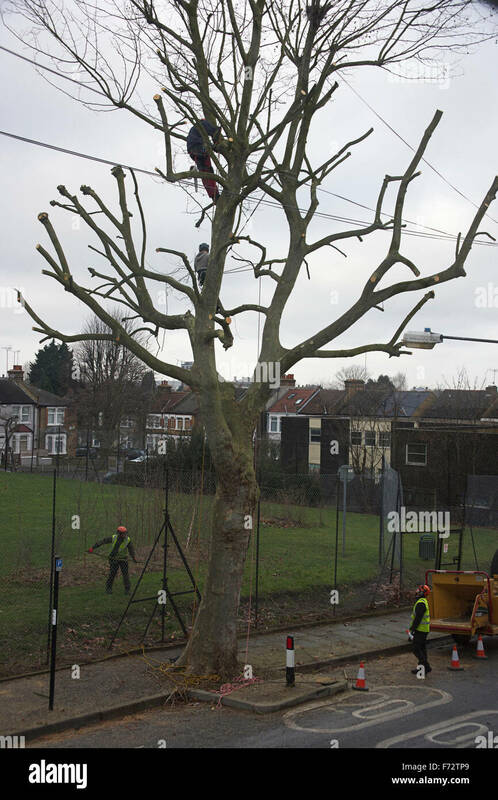 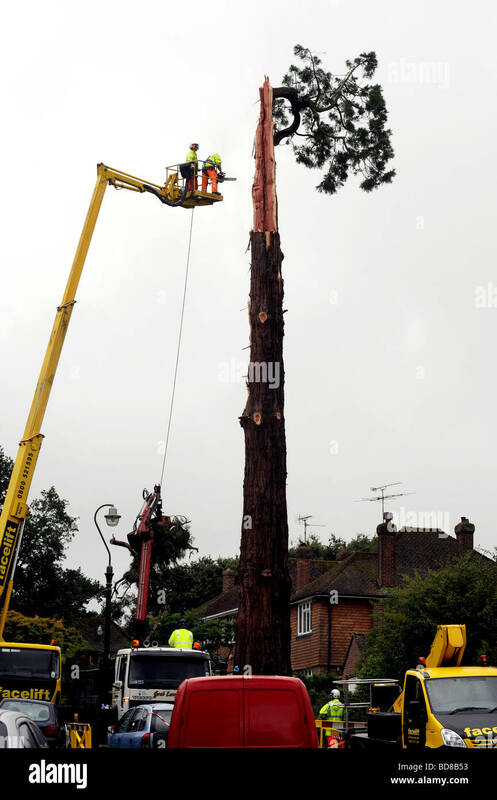 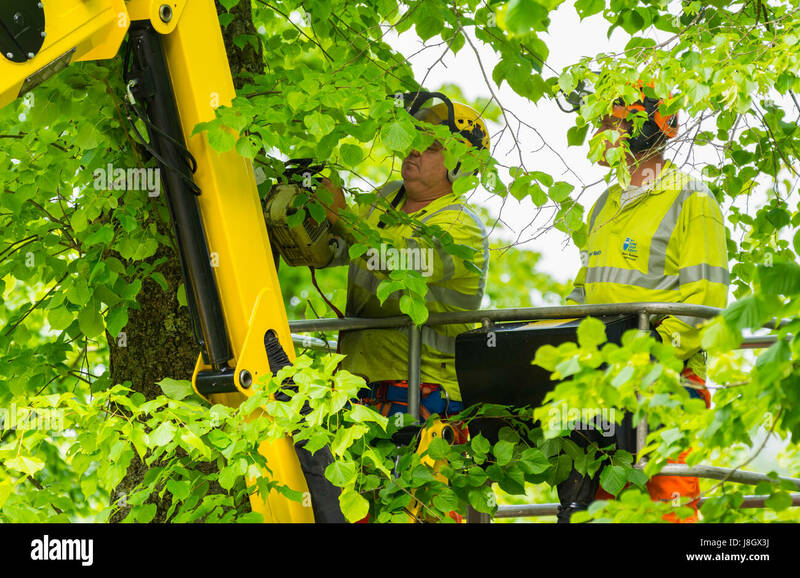 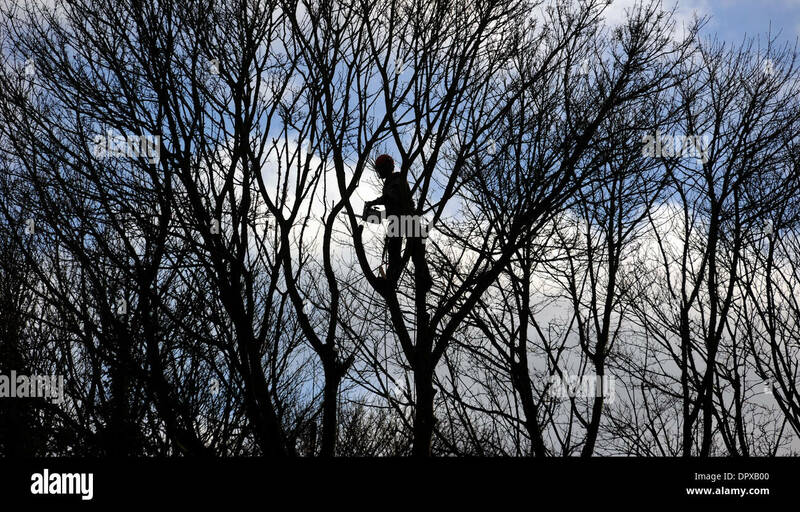 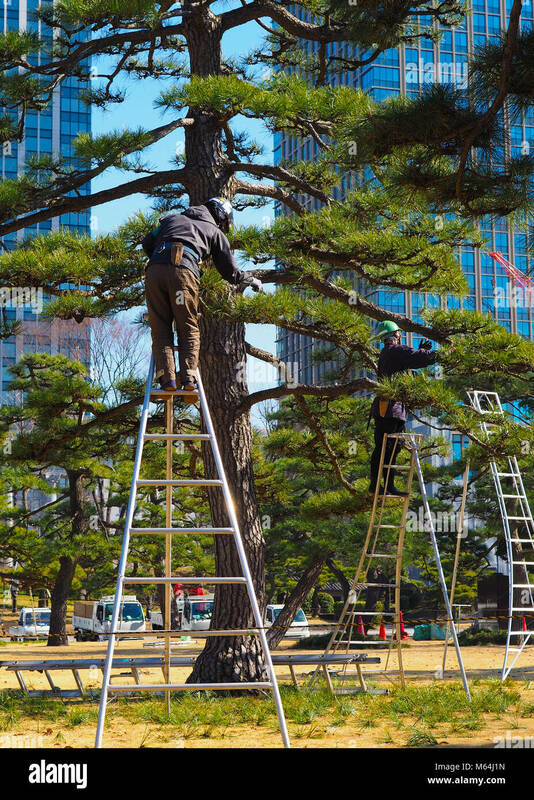 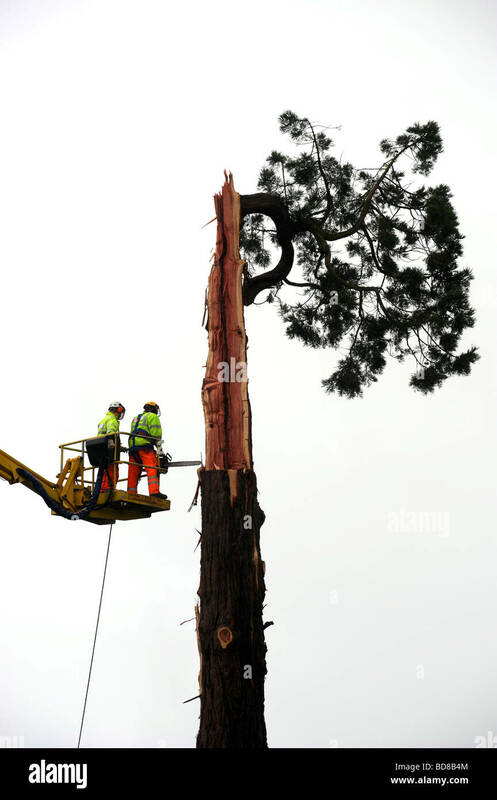 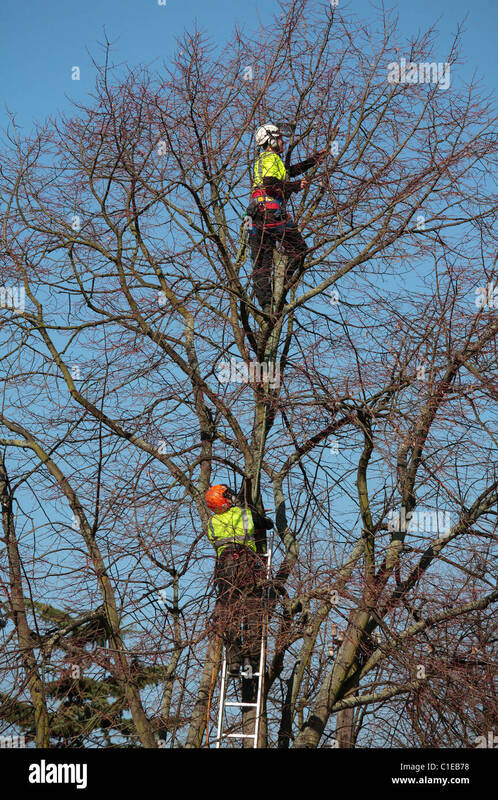 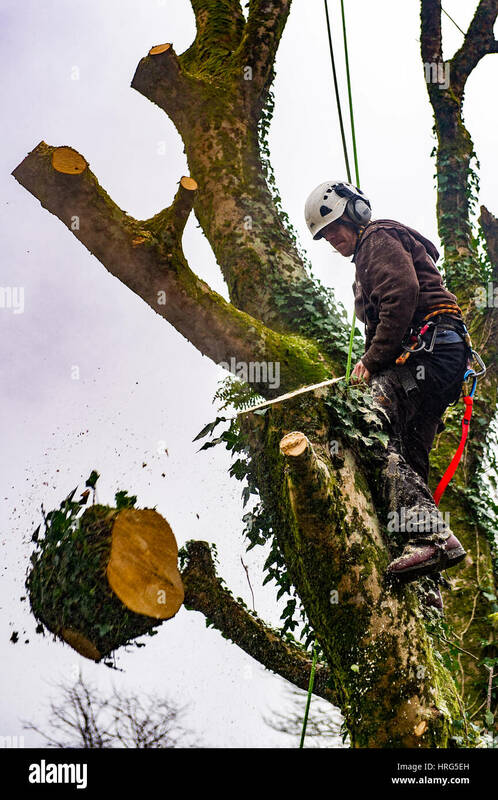 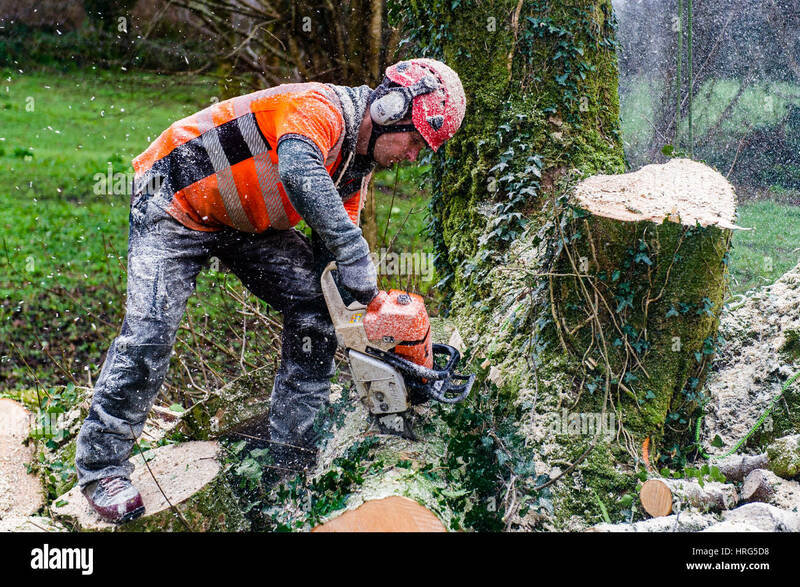 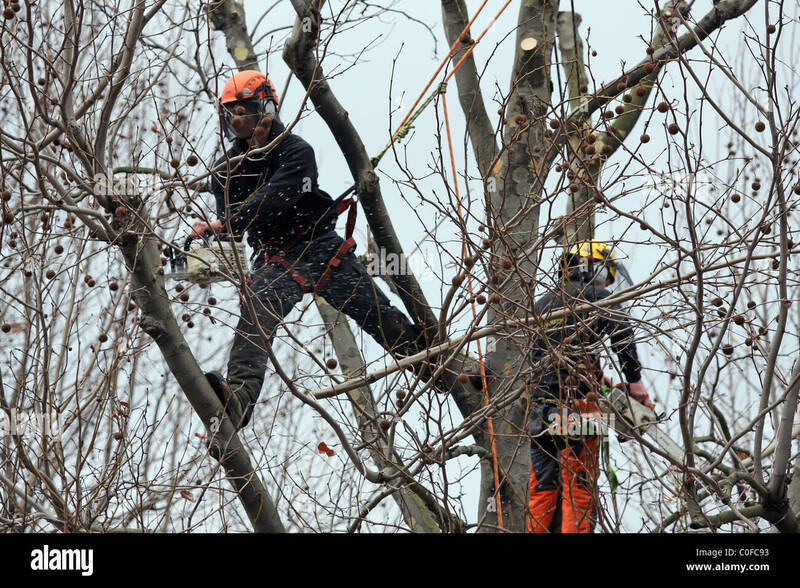 Tree surgeons trimming trees in late Spring. 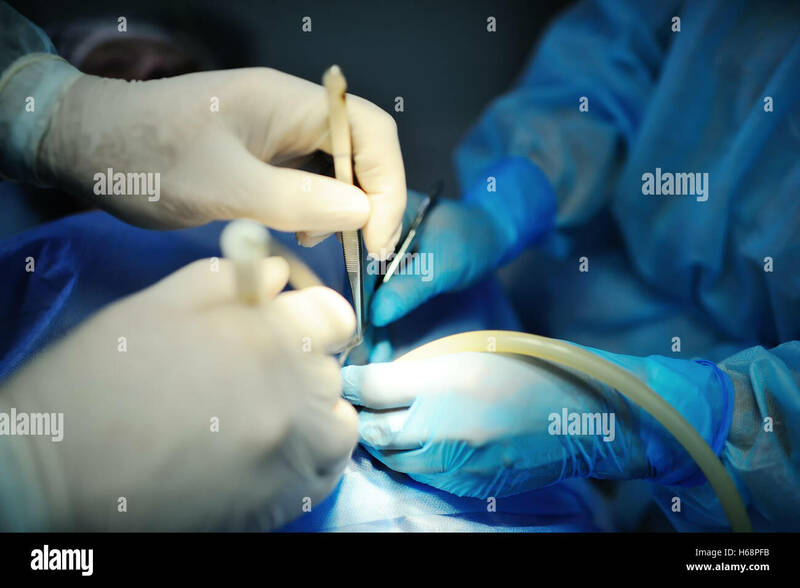 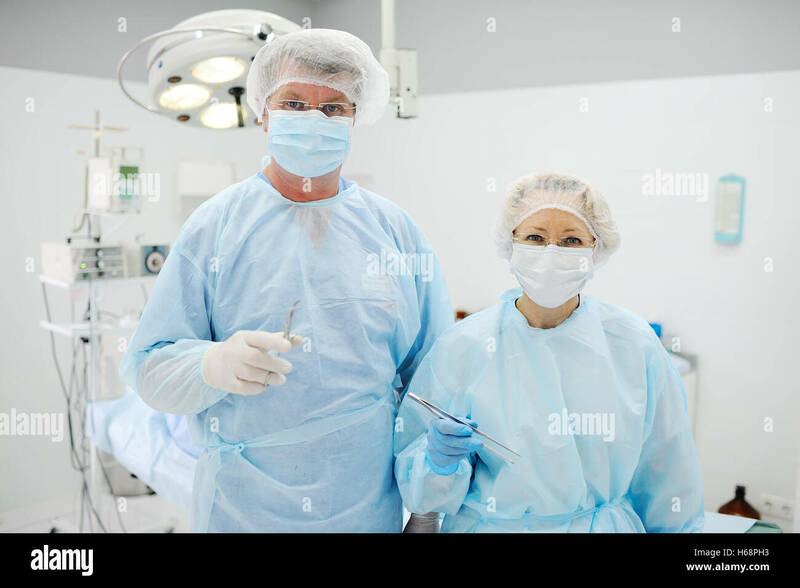 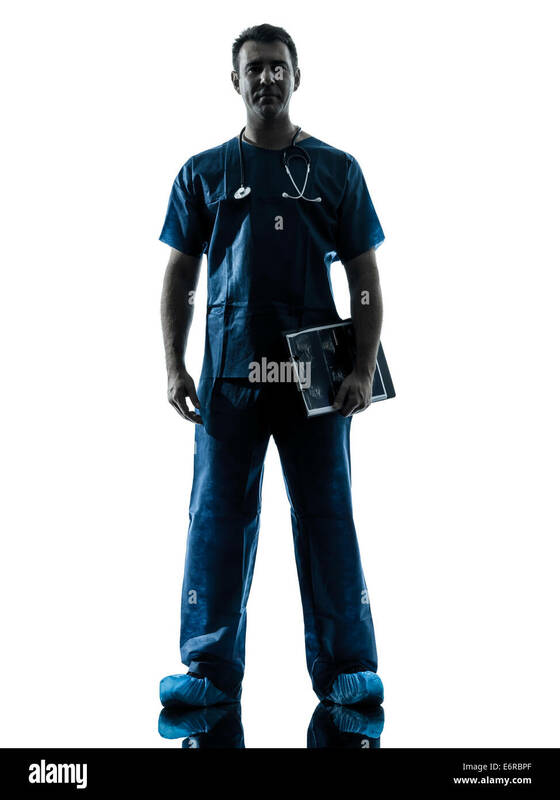 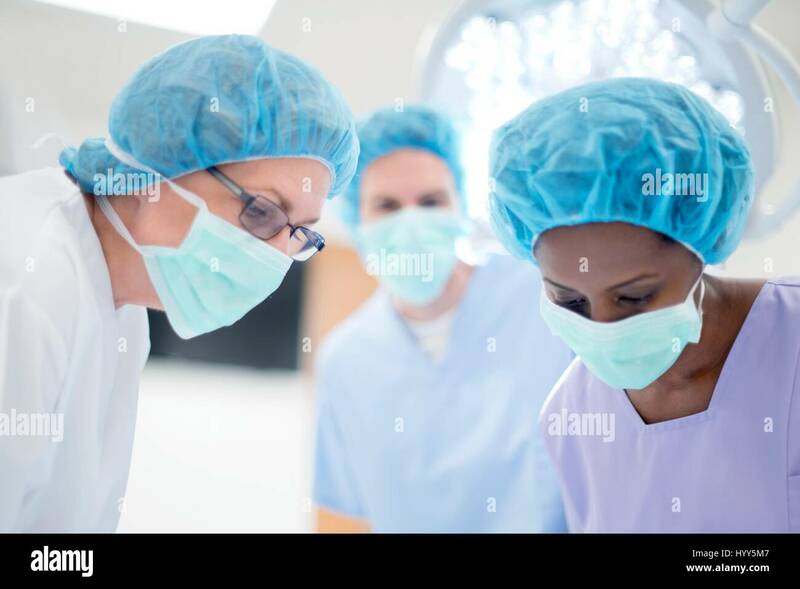 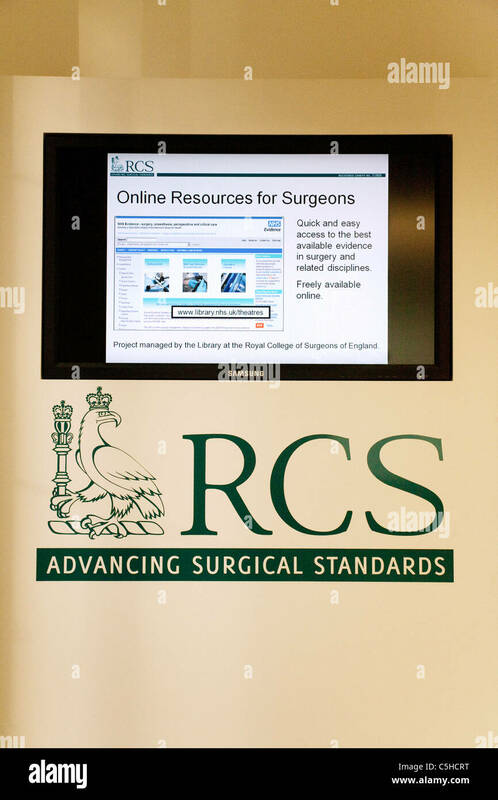 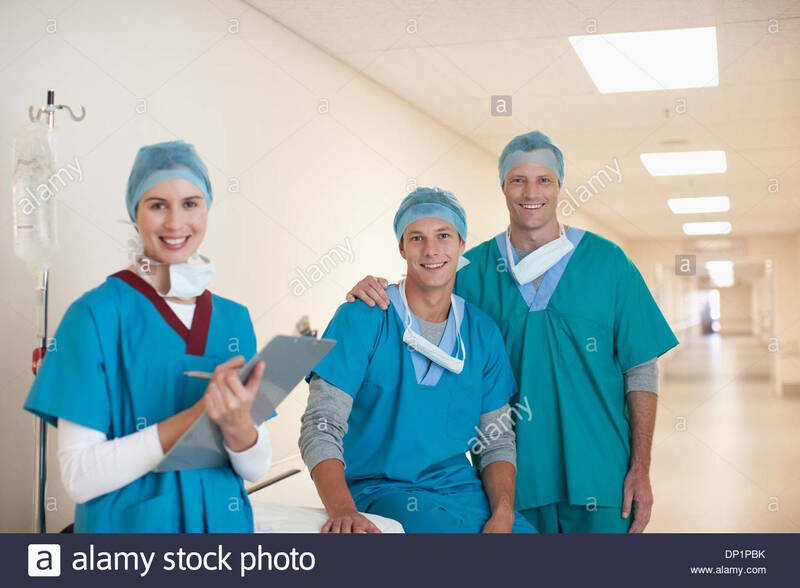 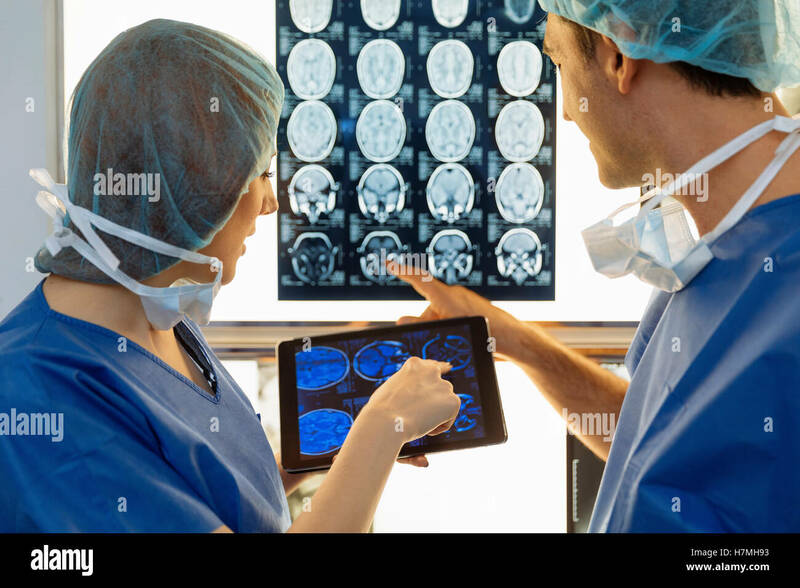 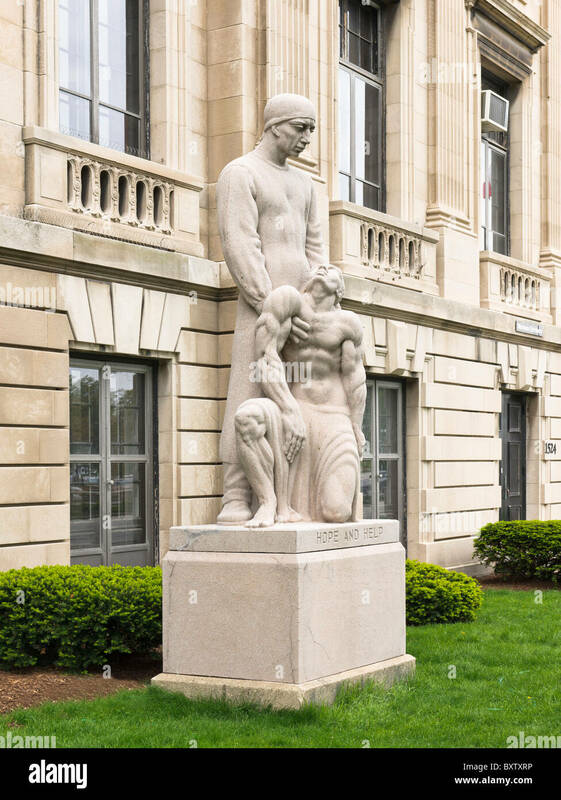 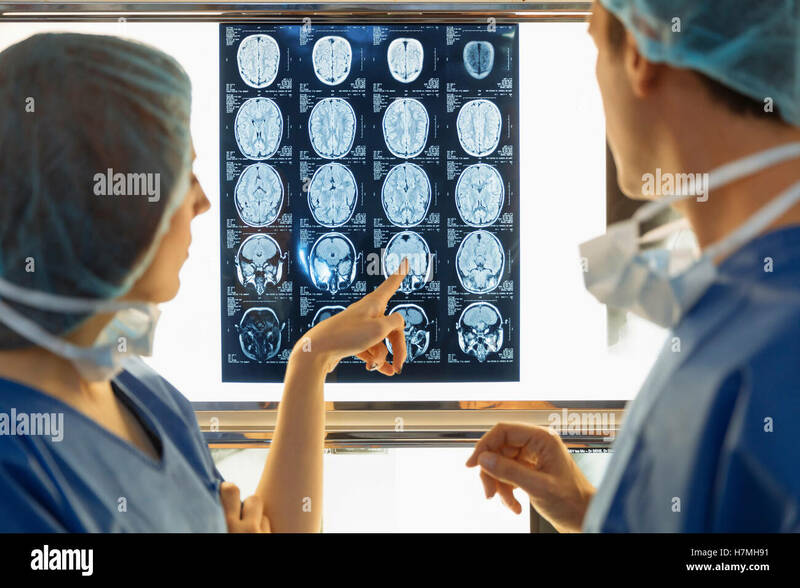 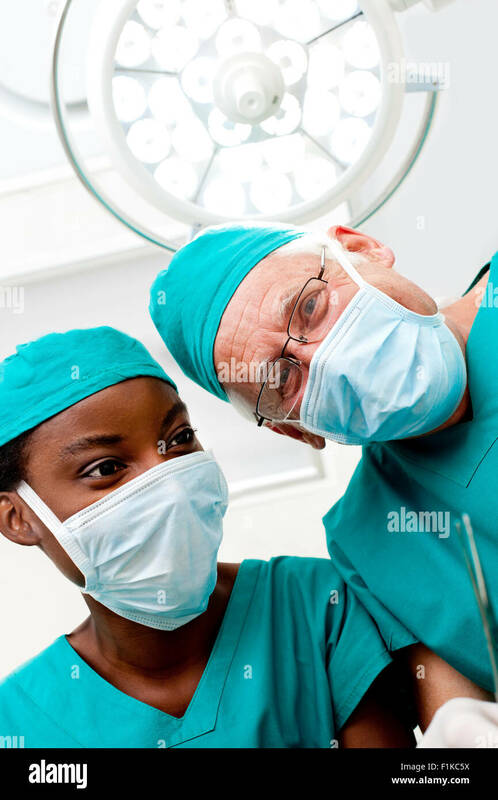 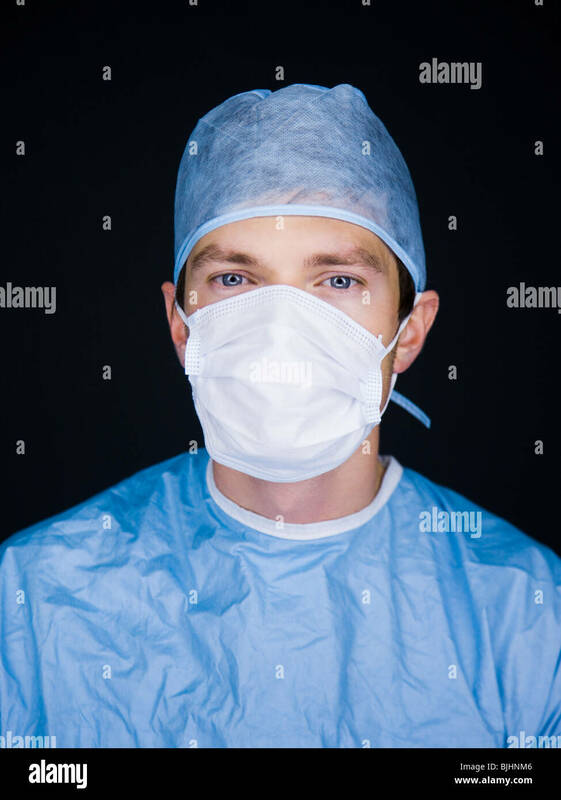 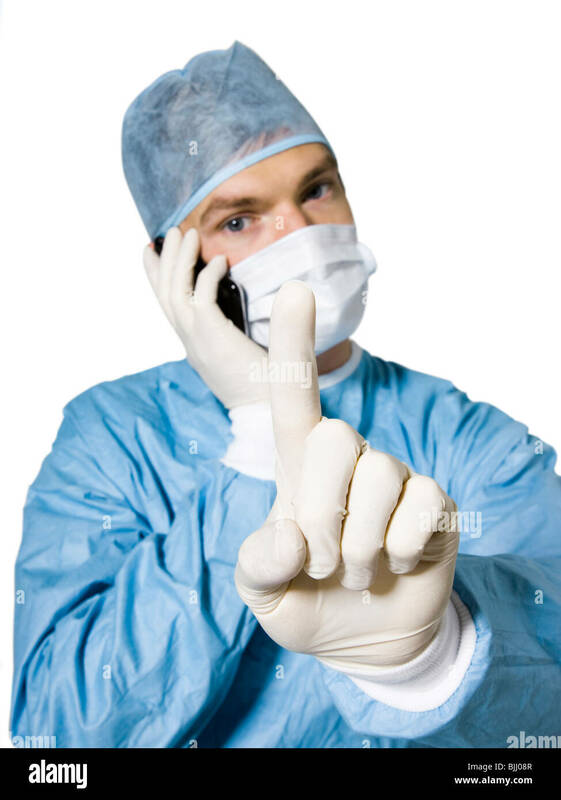 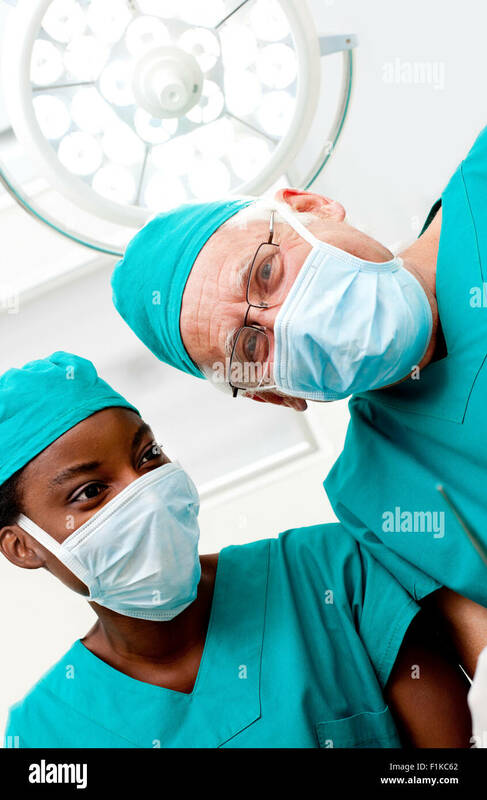 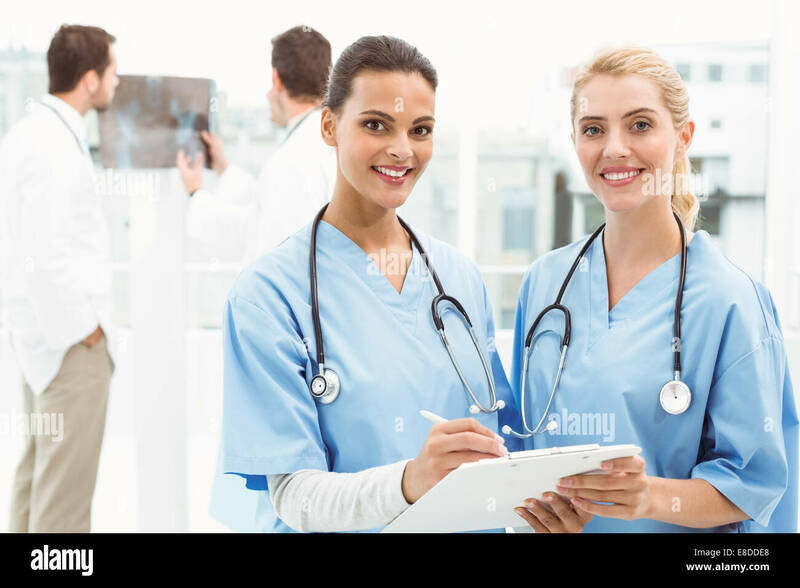 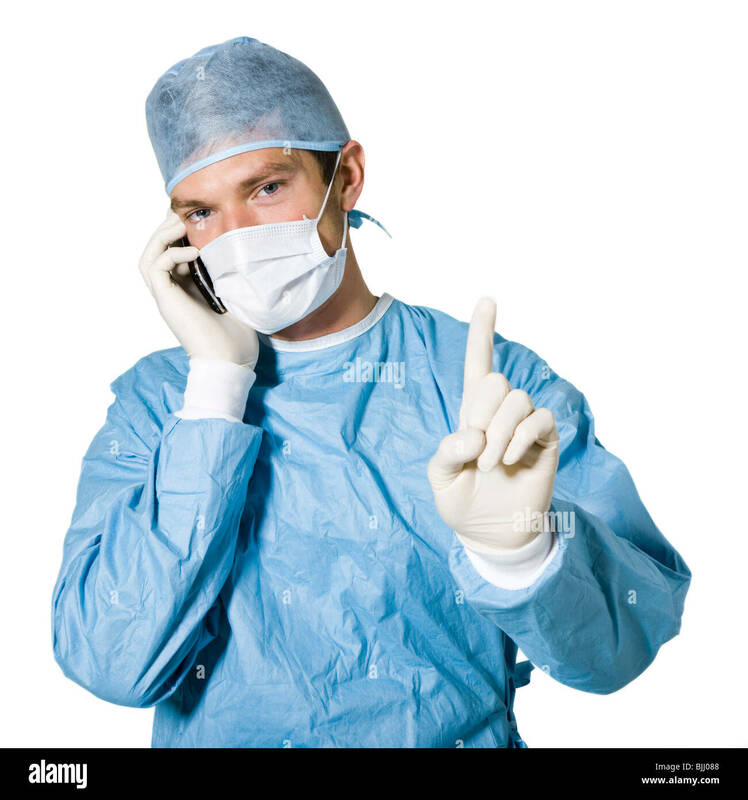 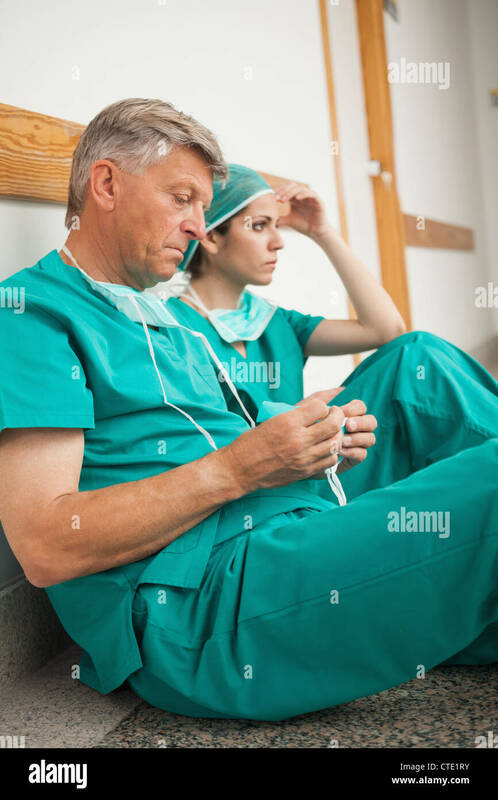 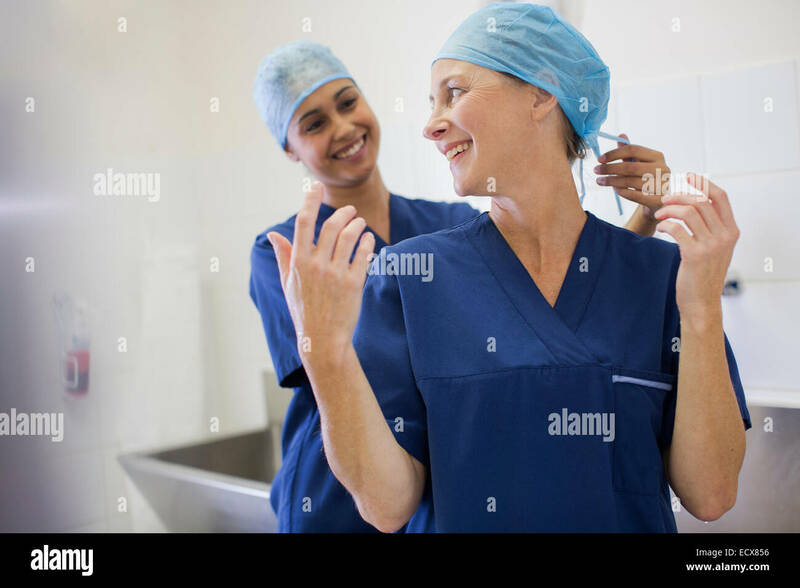 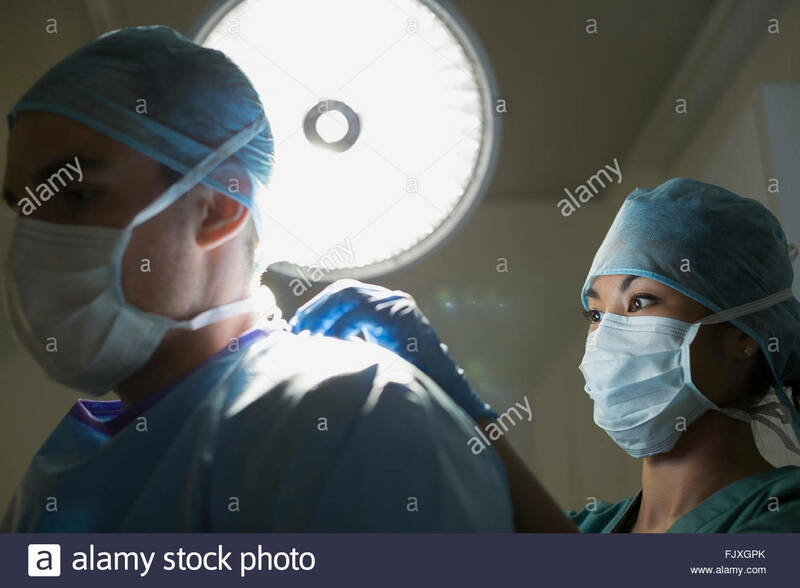 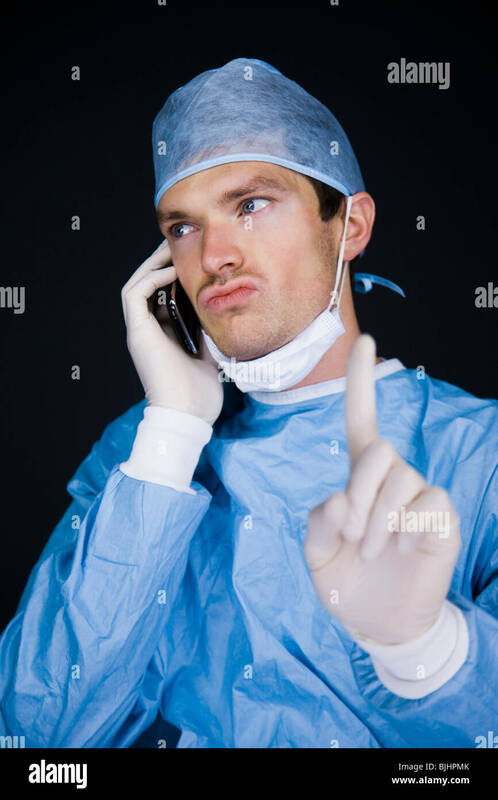 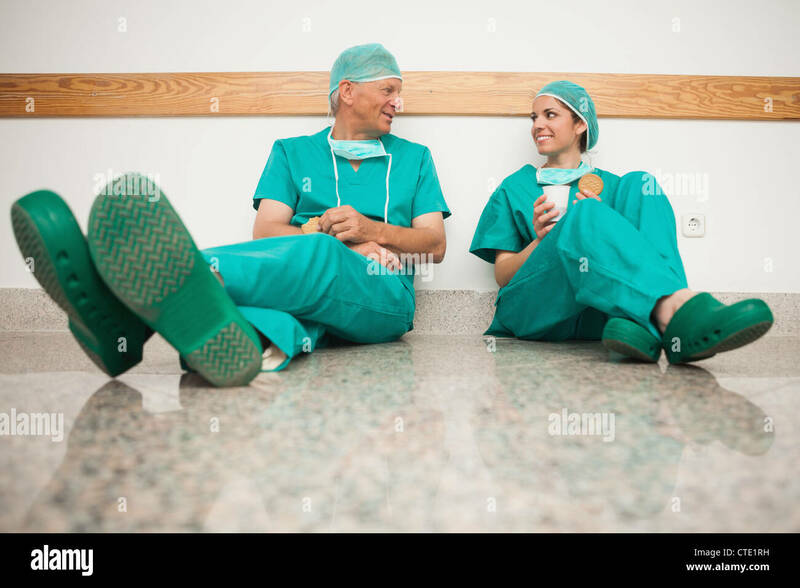 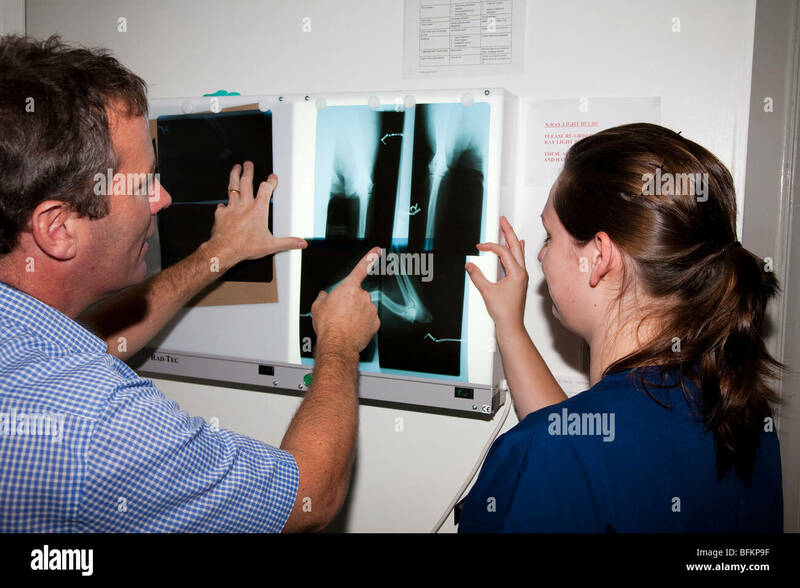 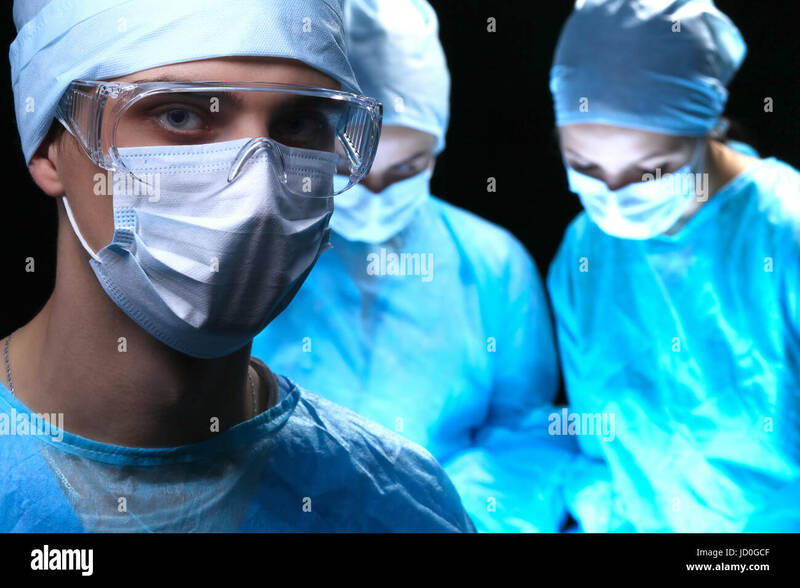 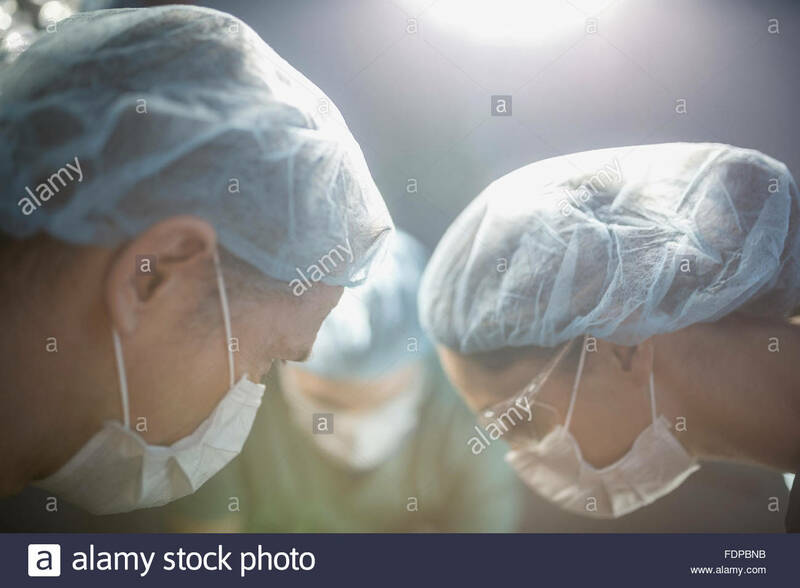 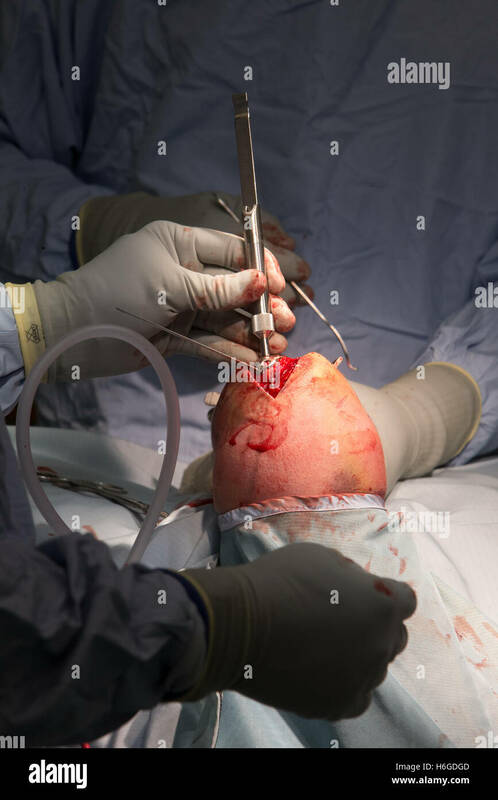 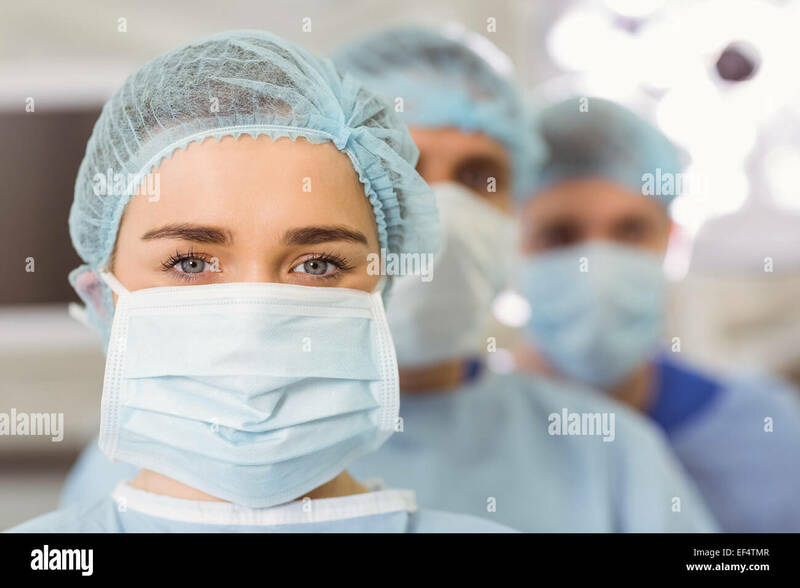 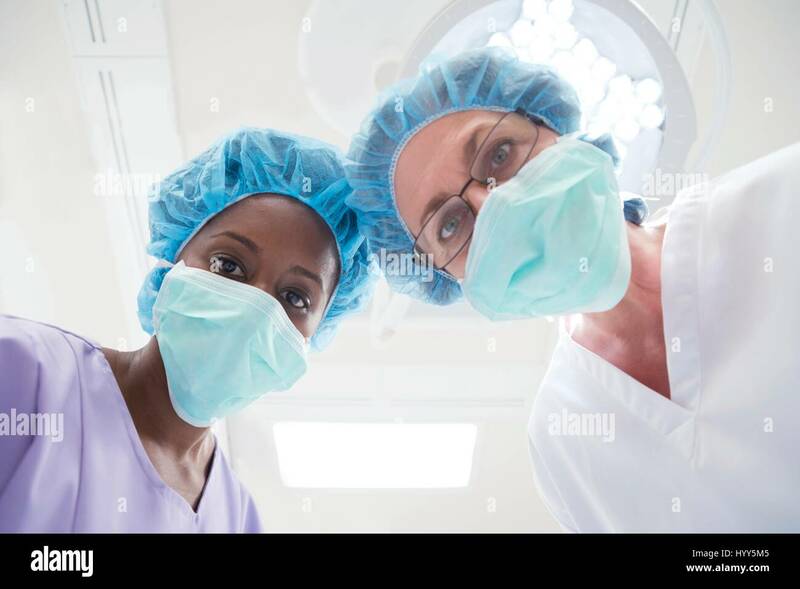 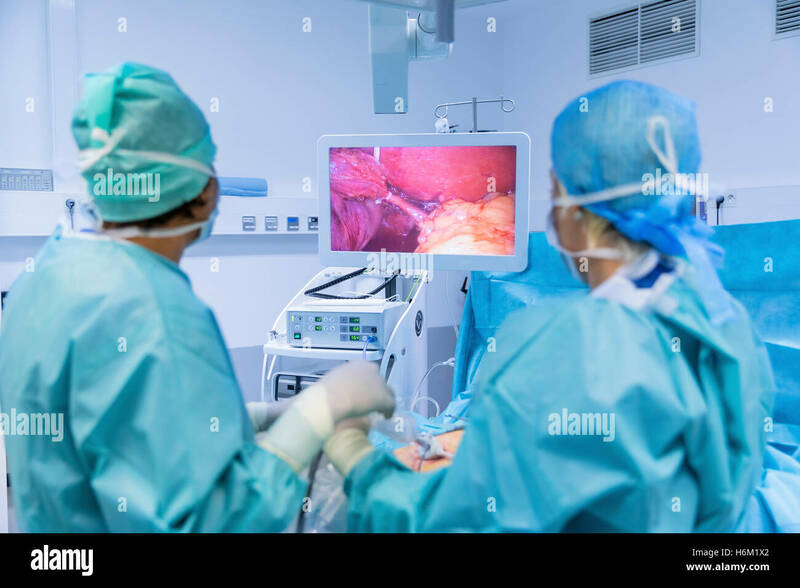 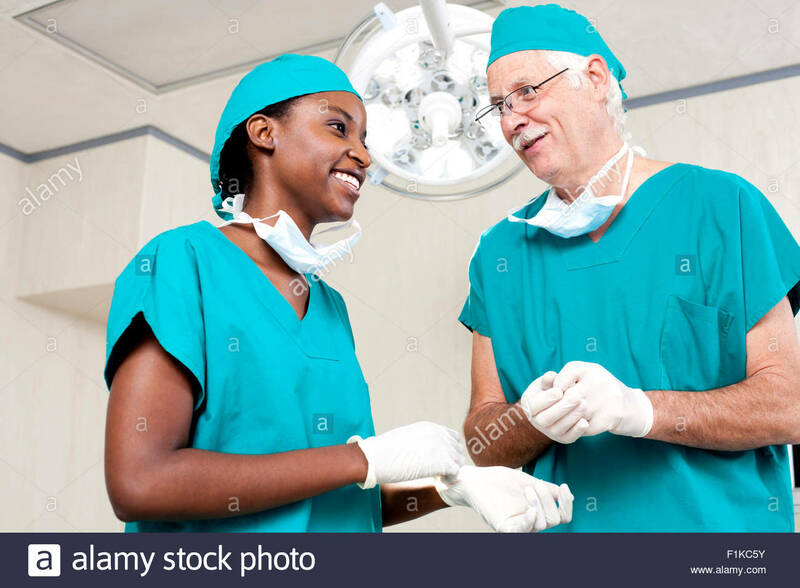 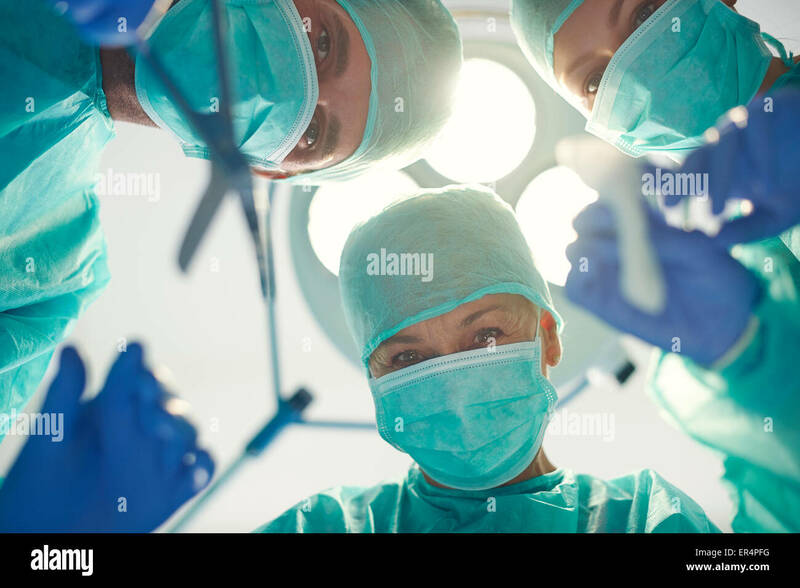 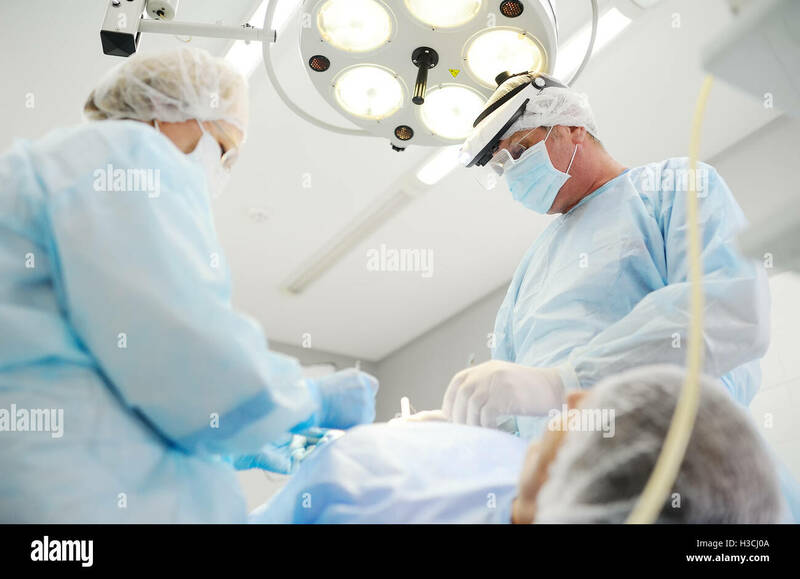 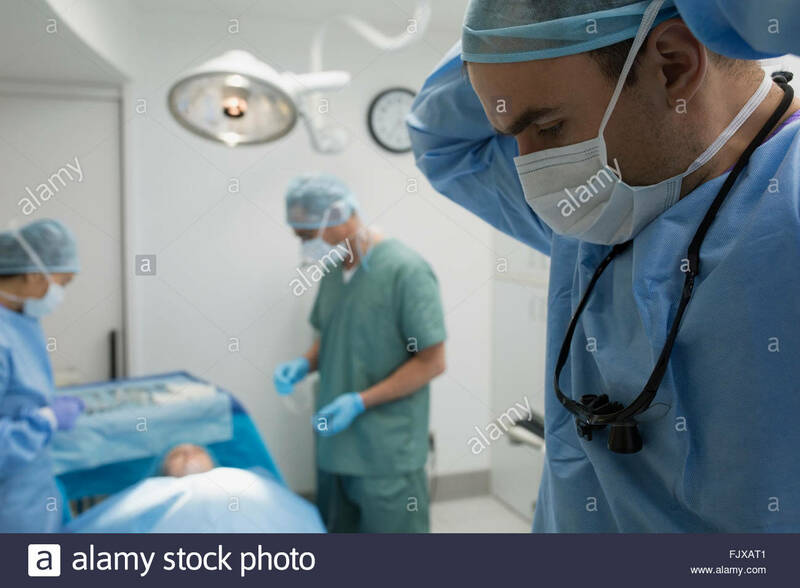 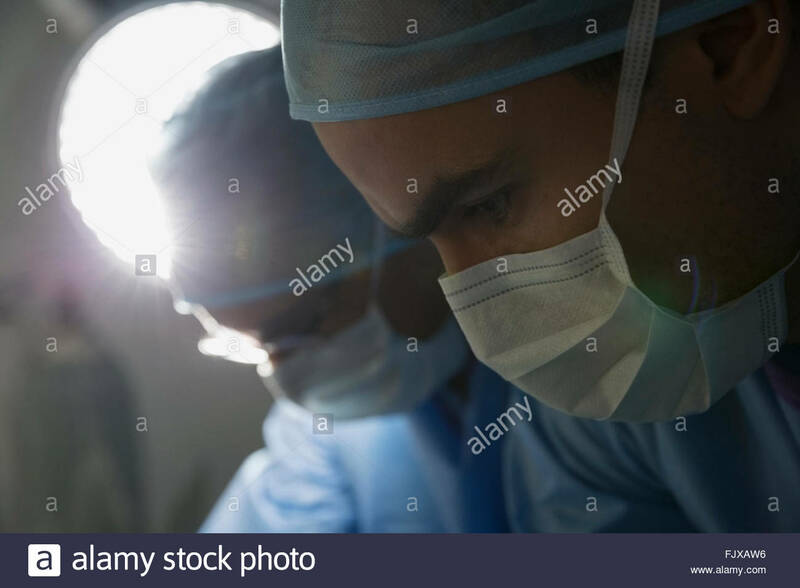 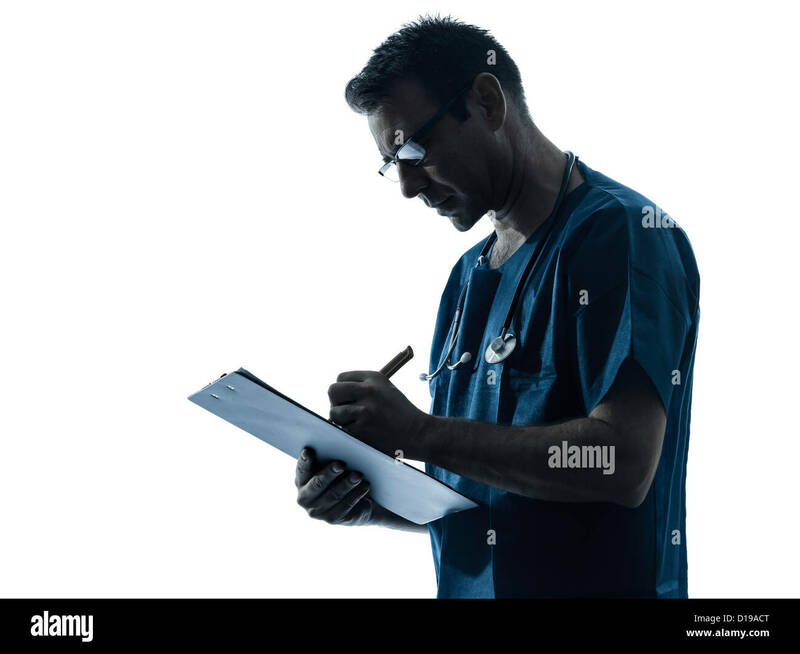 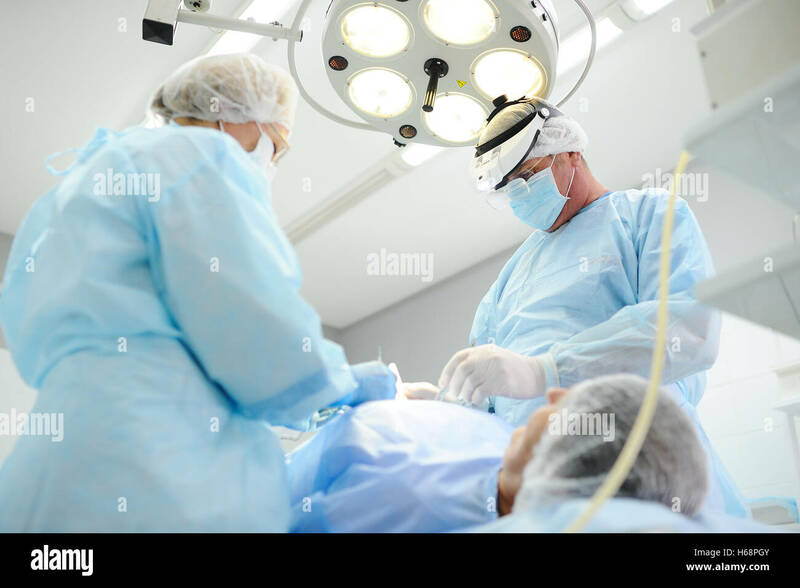 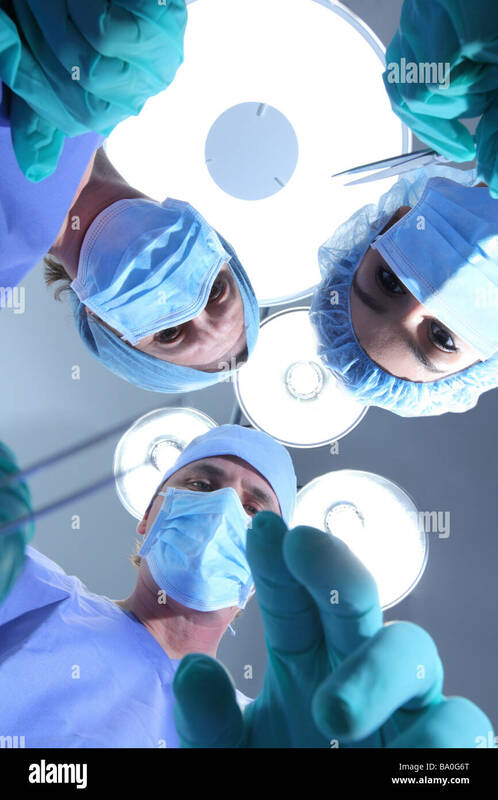 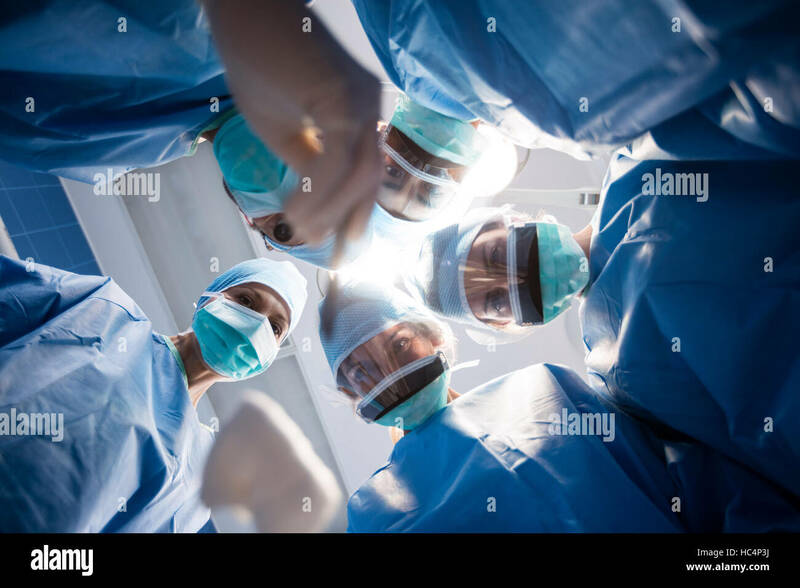 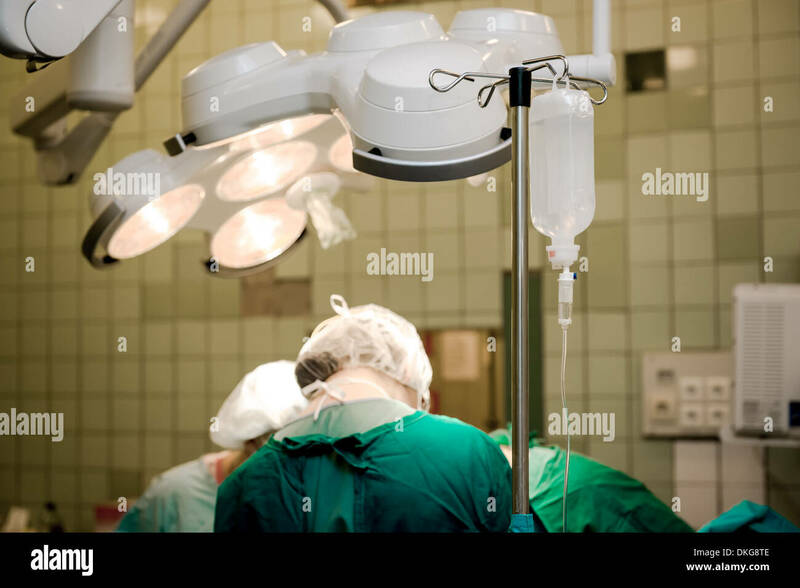 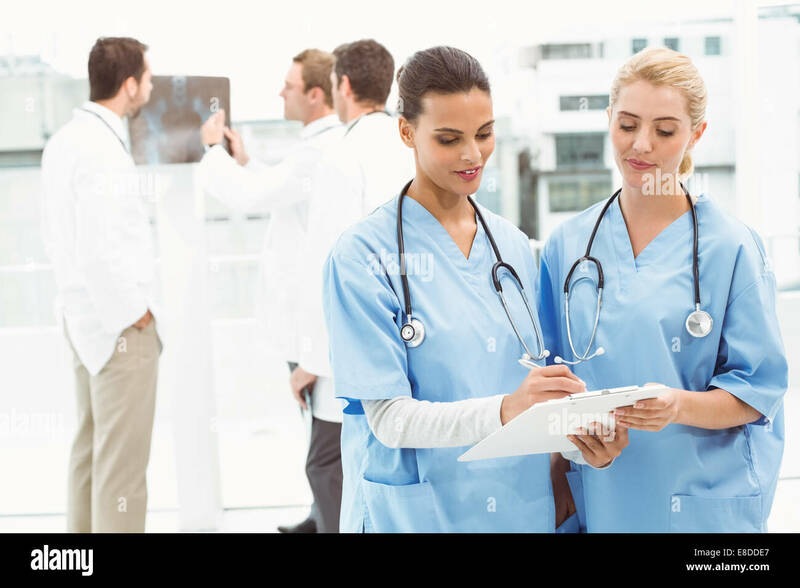 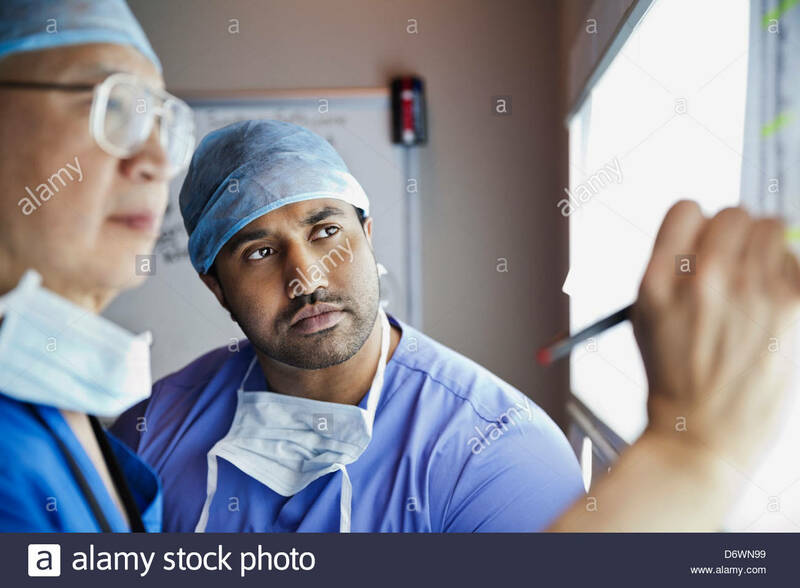 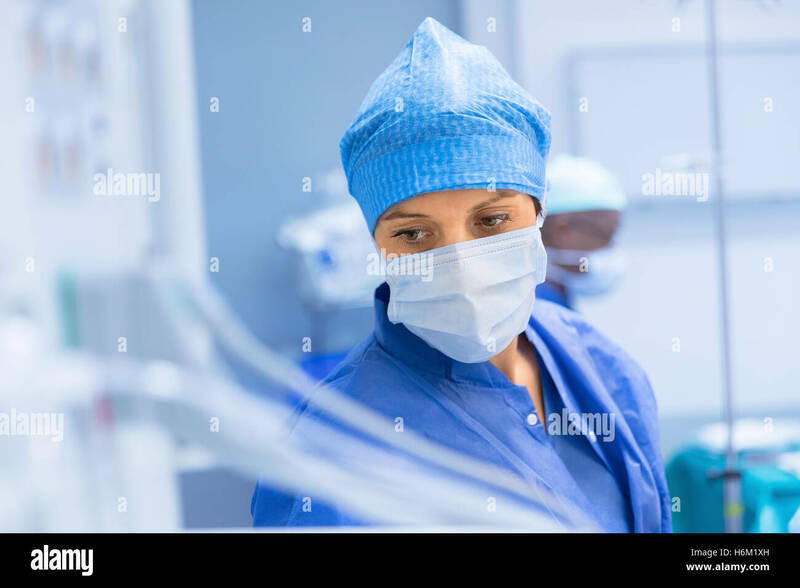 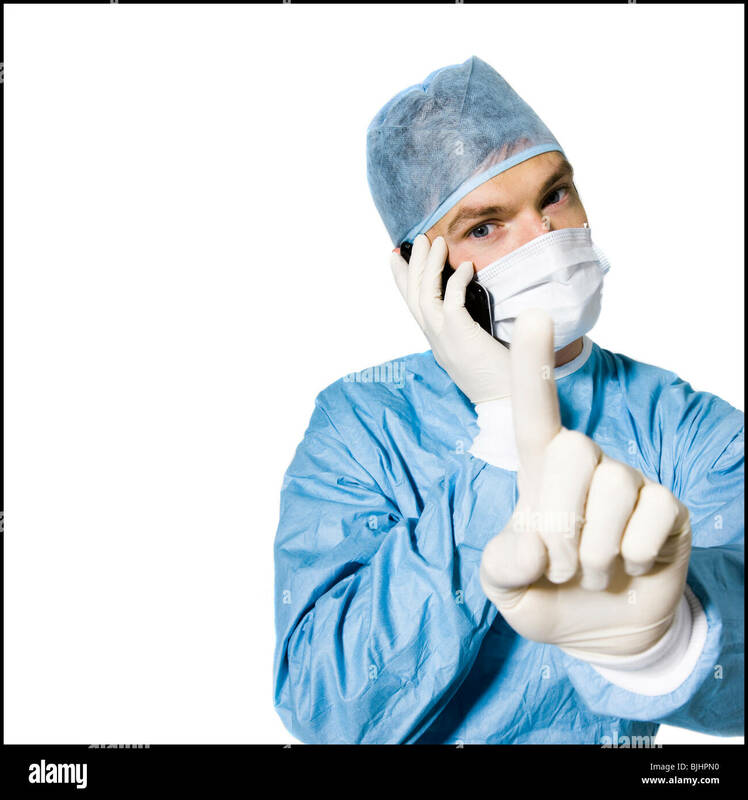 Two female surgeons looking towards camera, personal perspective. 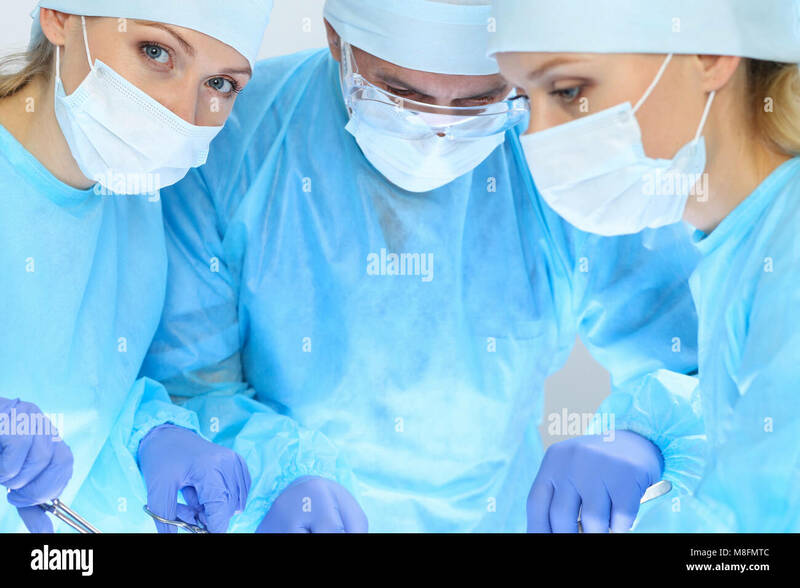 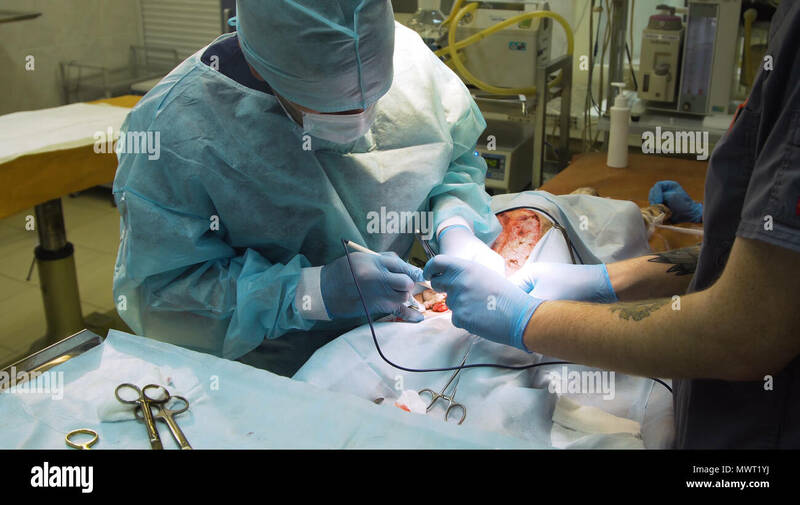 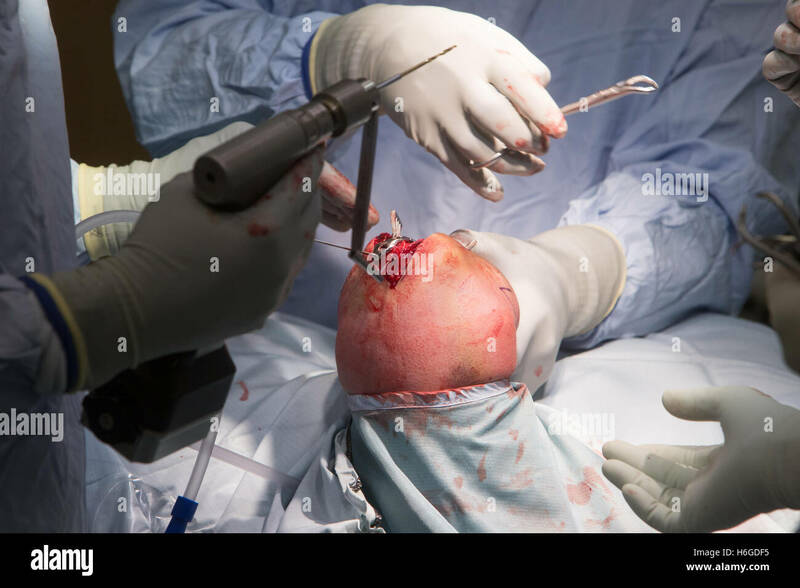 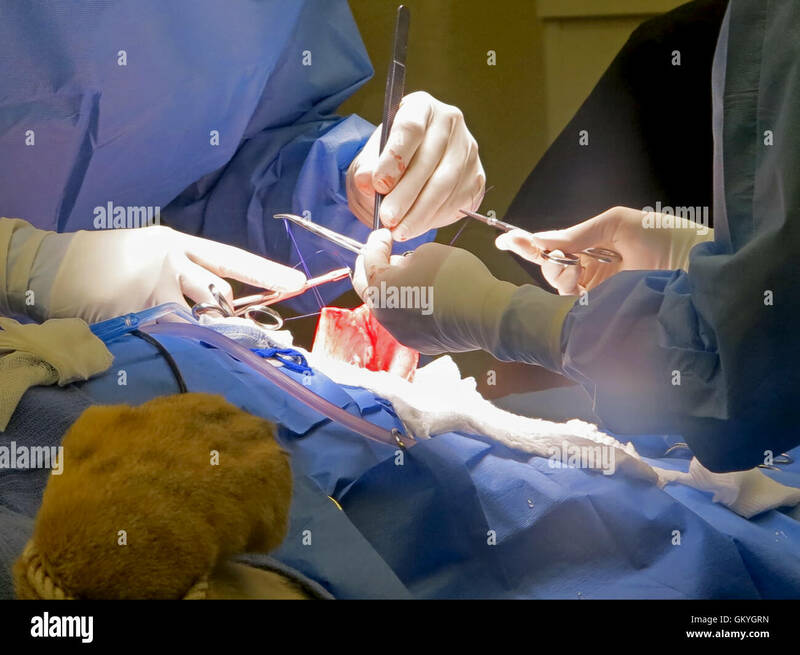 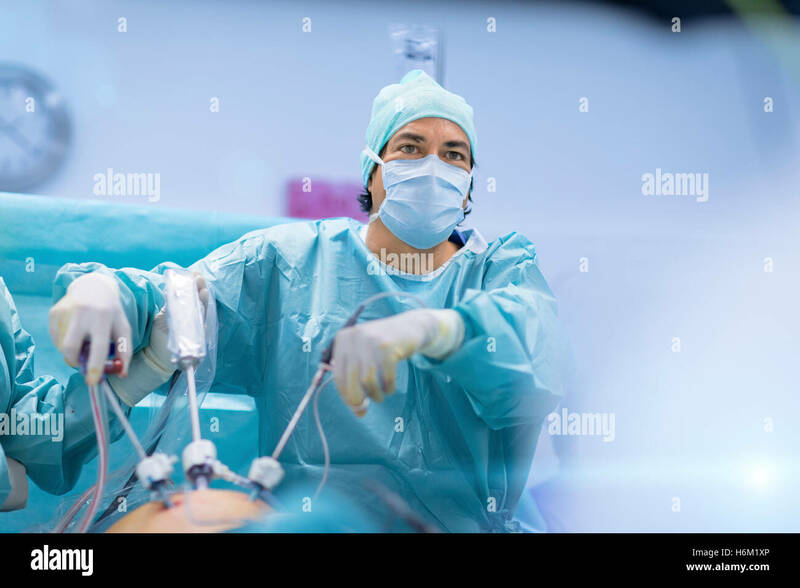 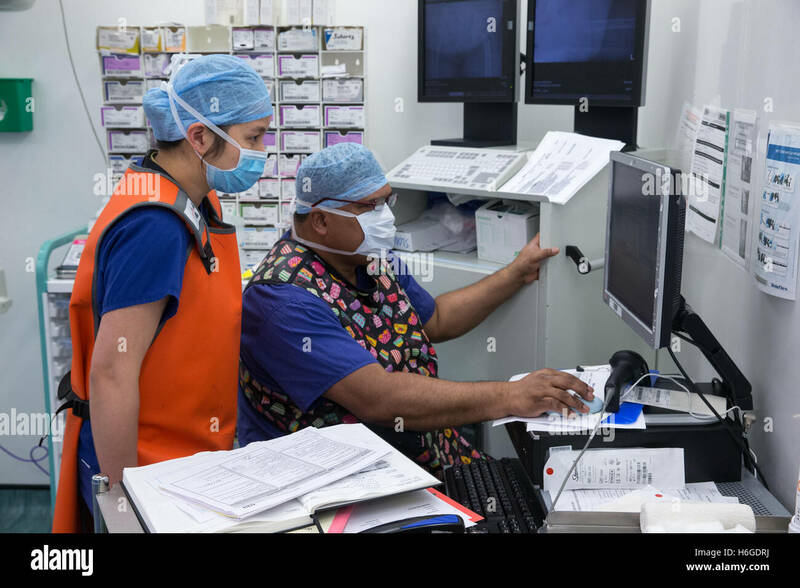 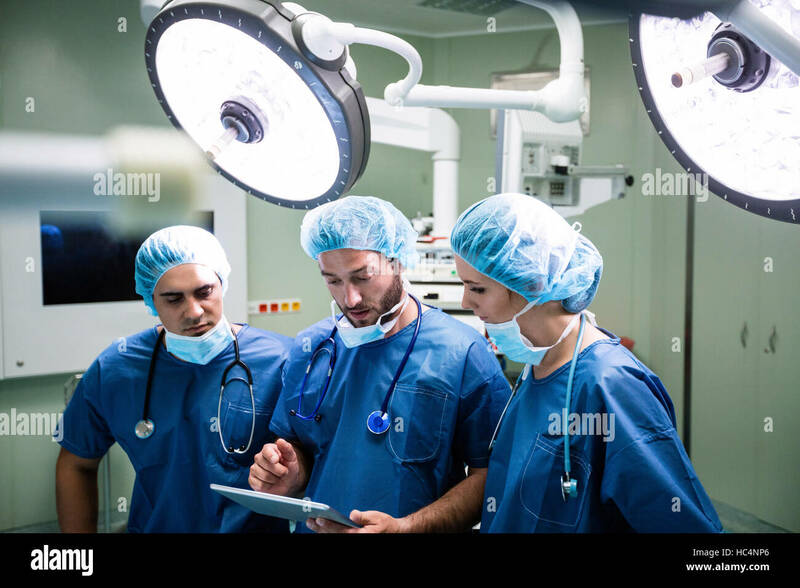 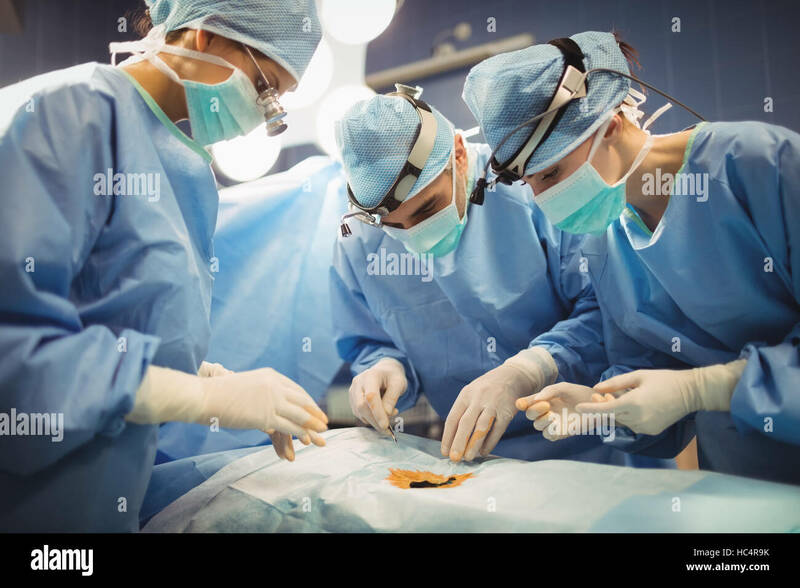 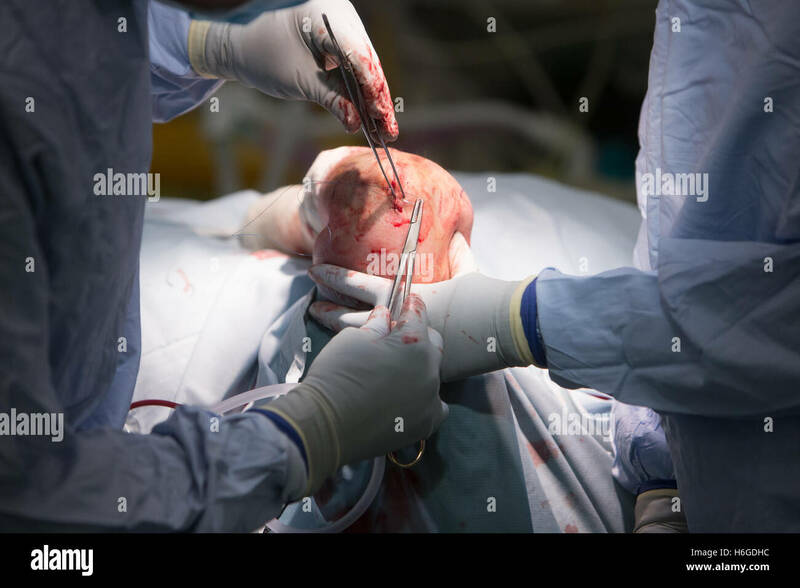 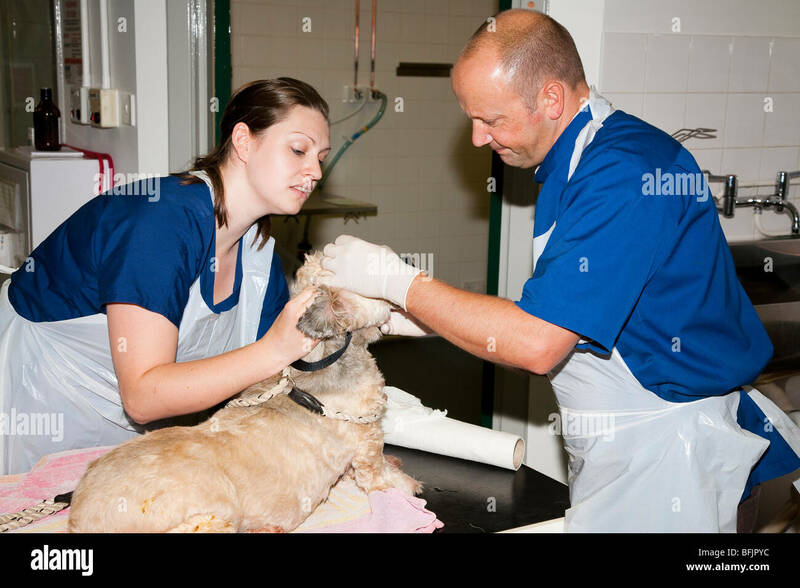 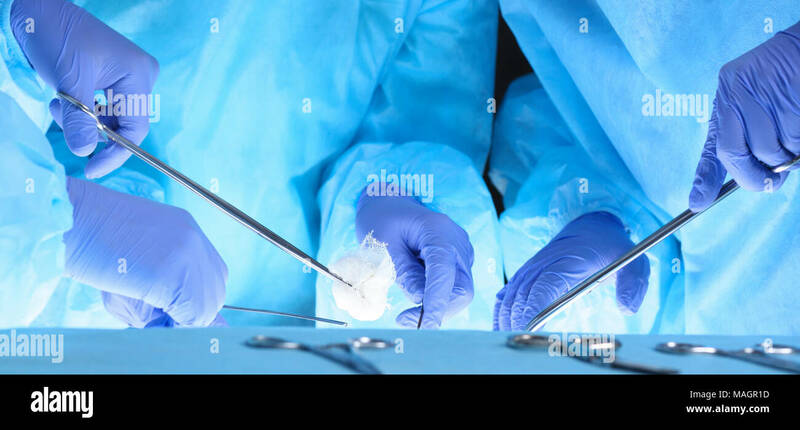 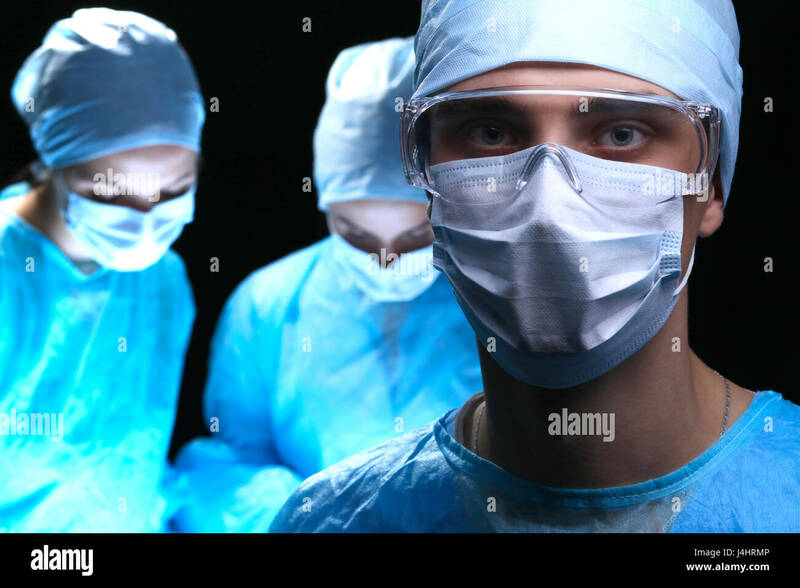 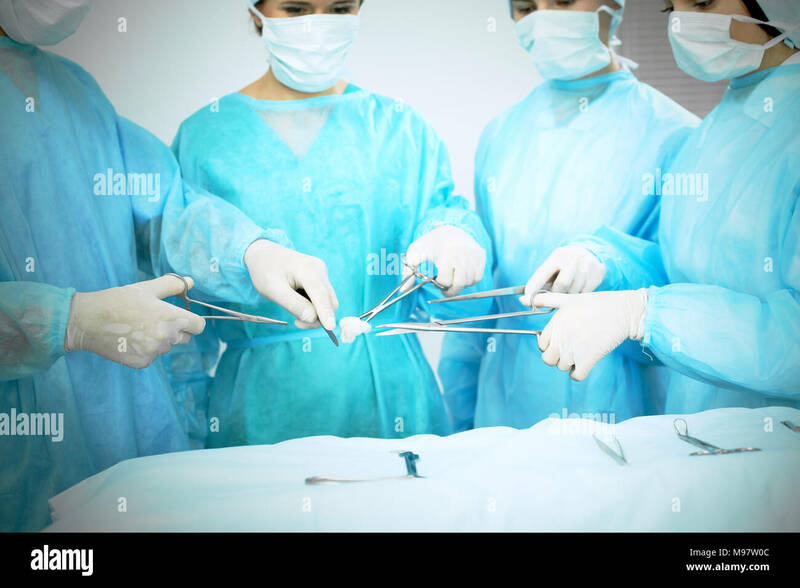 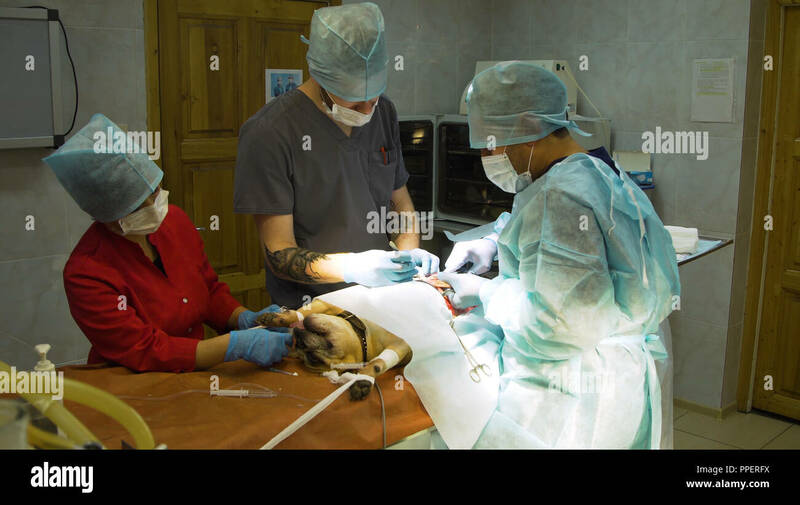 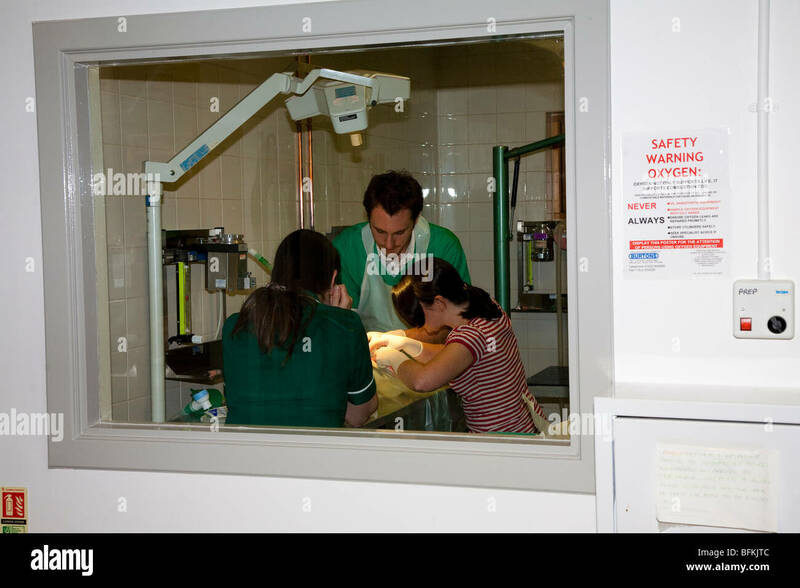 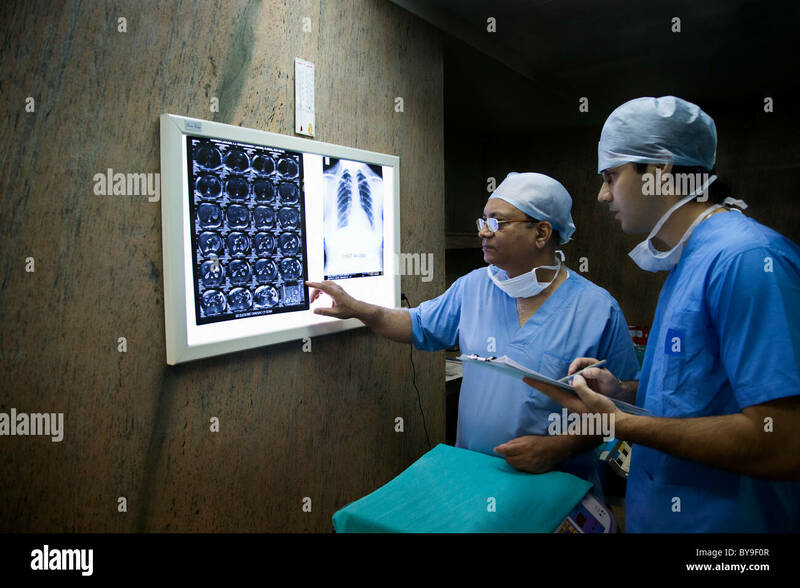 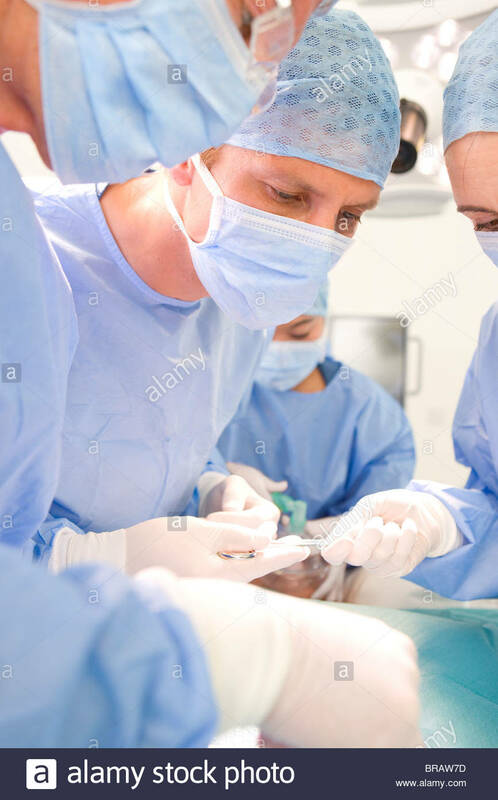 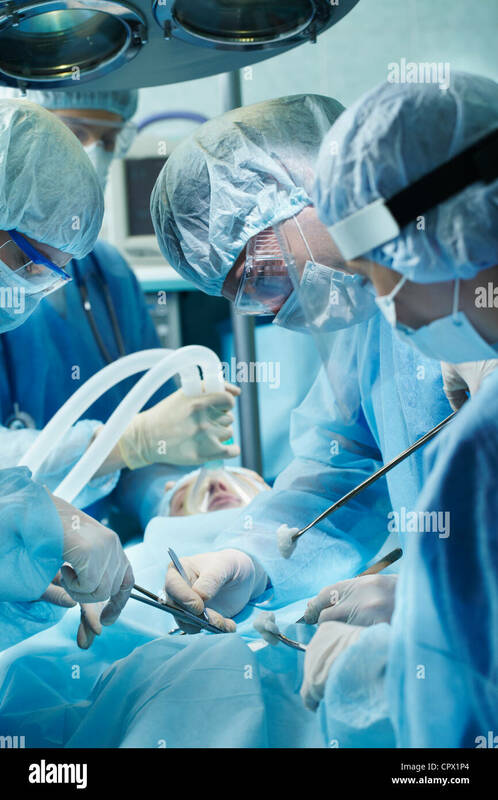 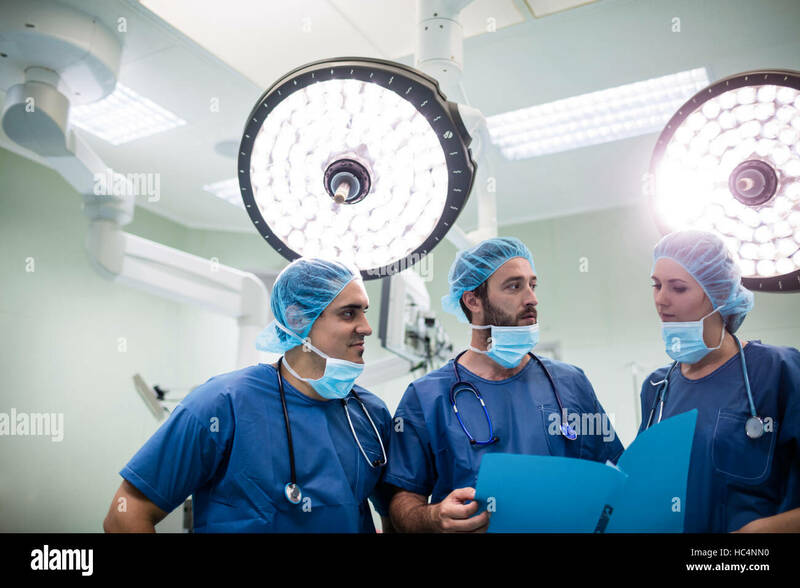 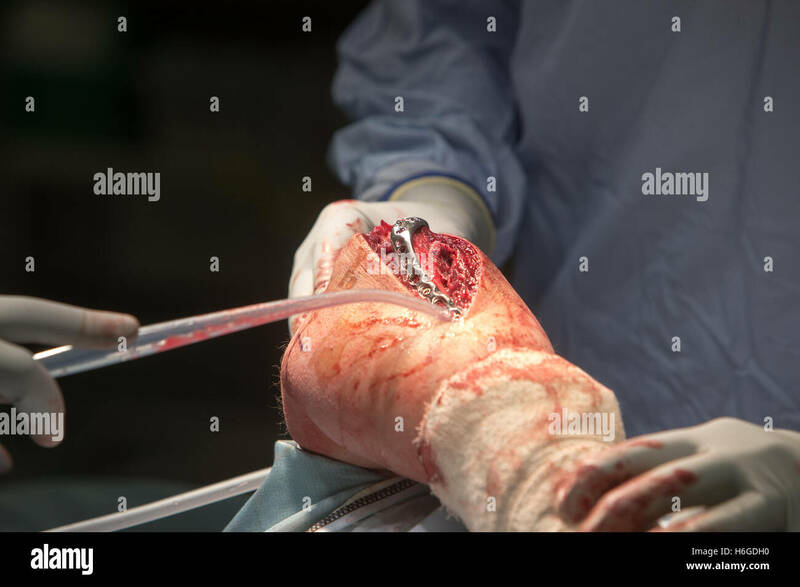 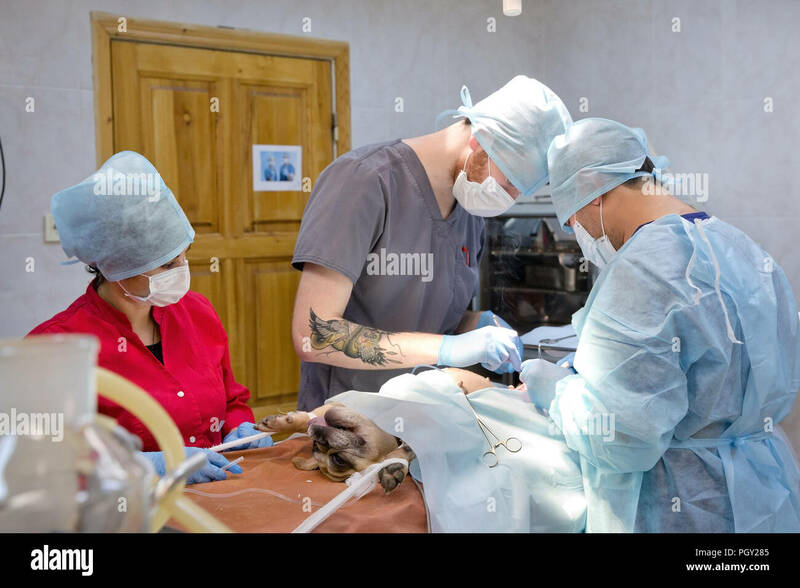 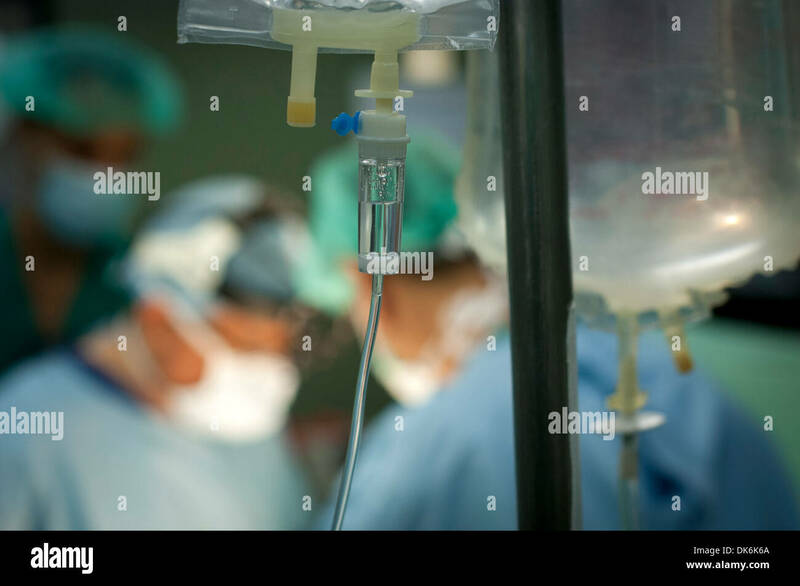 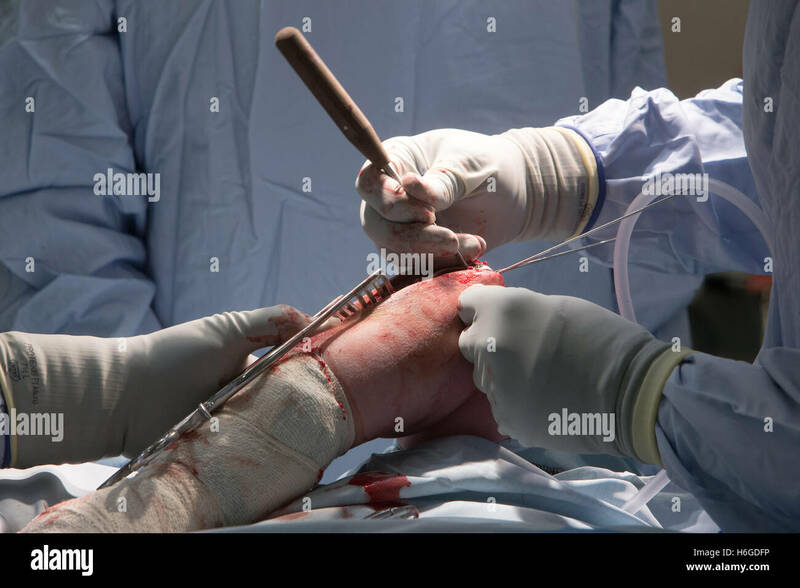 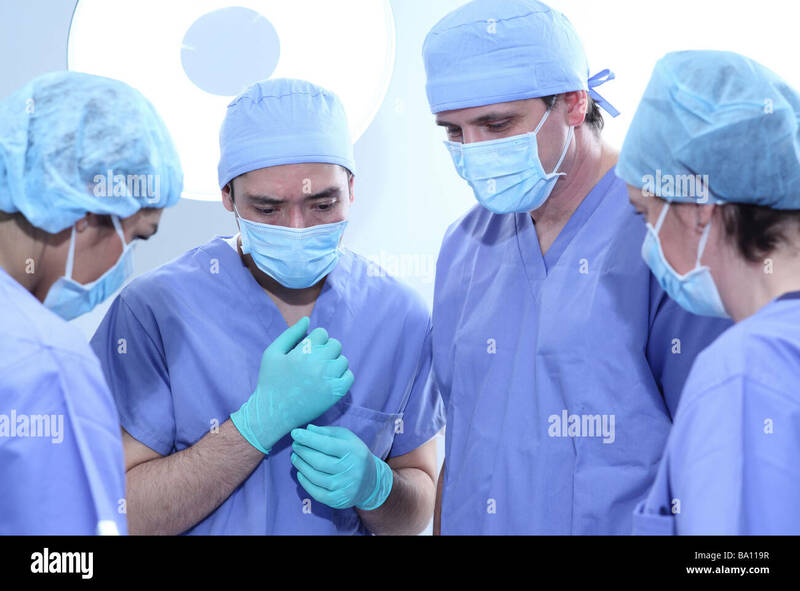 Three surgeons at work operating in surgical theater saving patient and looking at life monitor. 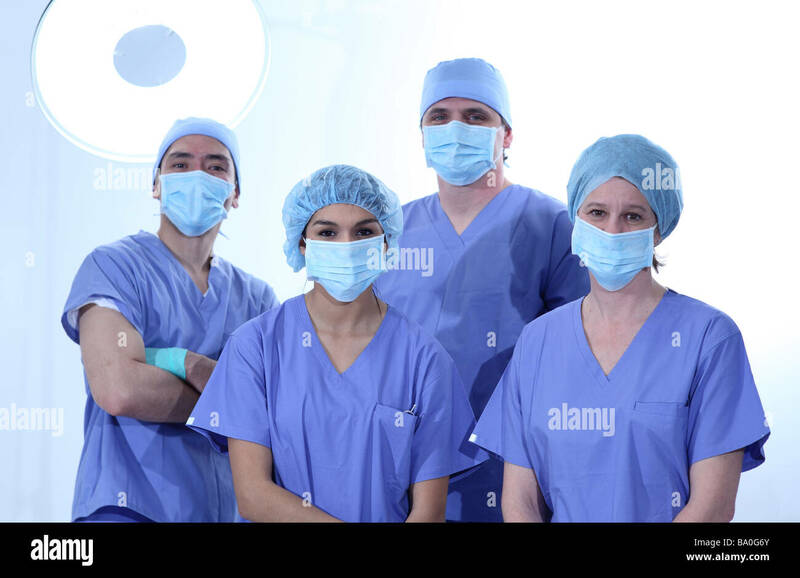 Resuscitation medicine team wearing protective masks. 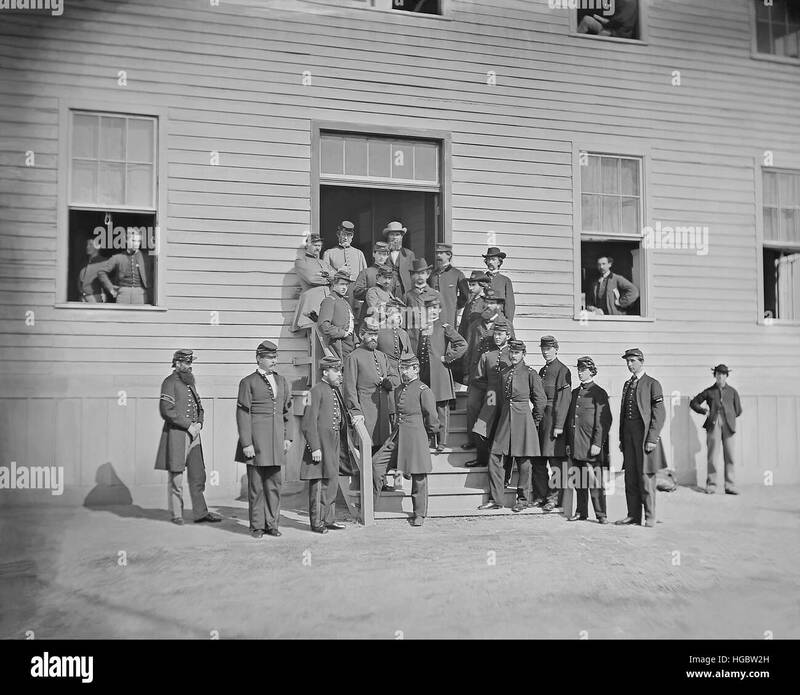 Surgeons of Harewood Hospital during the American Civil War. 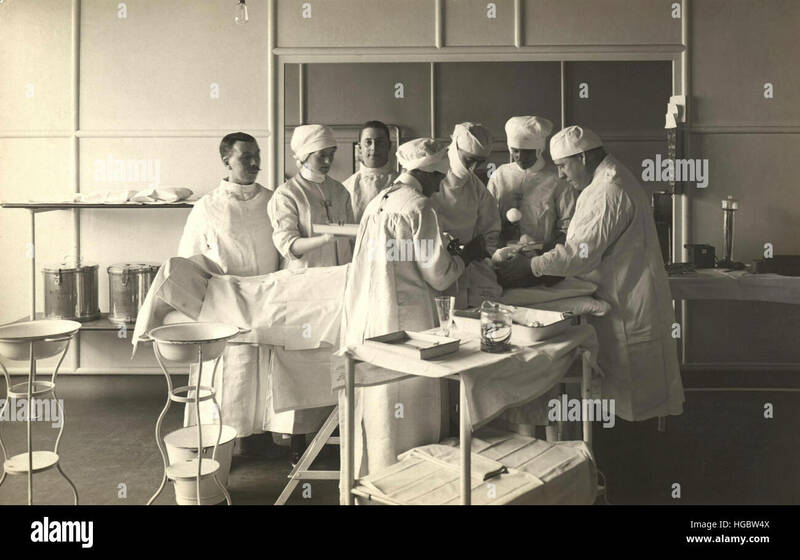 Surgeons and nurses tending to a patient at King George Military Hospital, London, 1915.